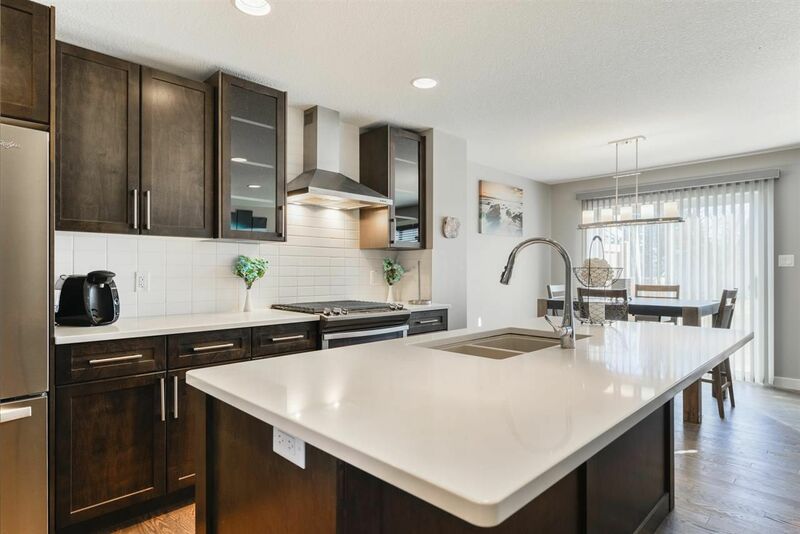 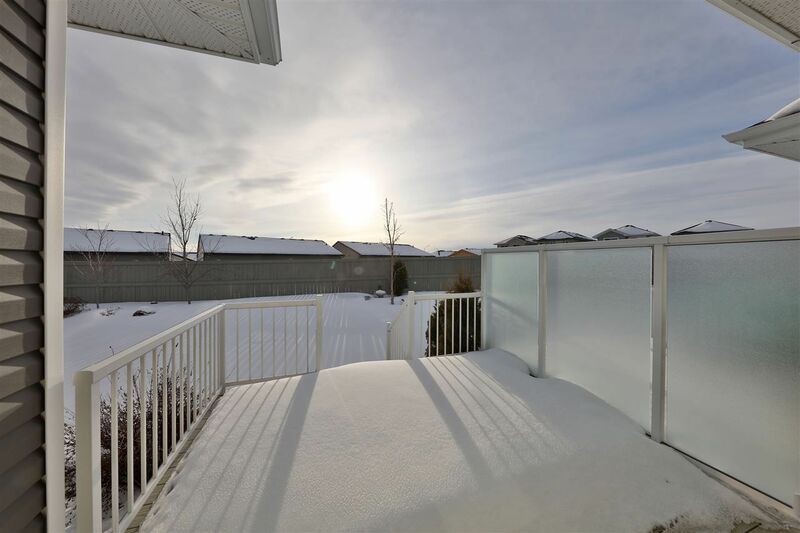 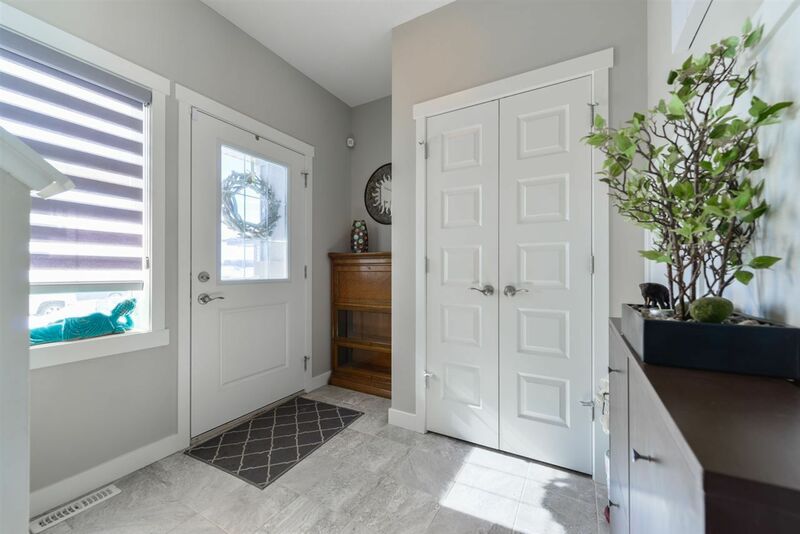 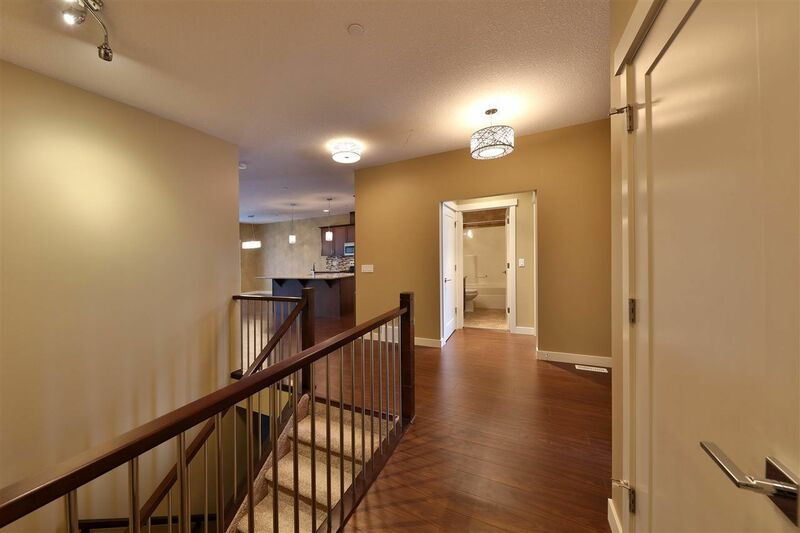 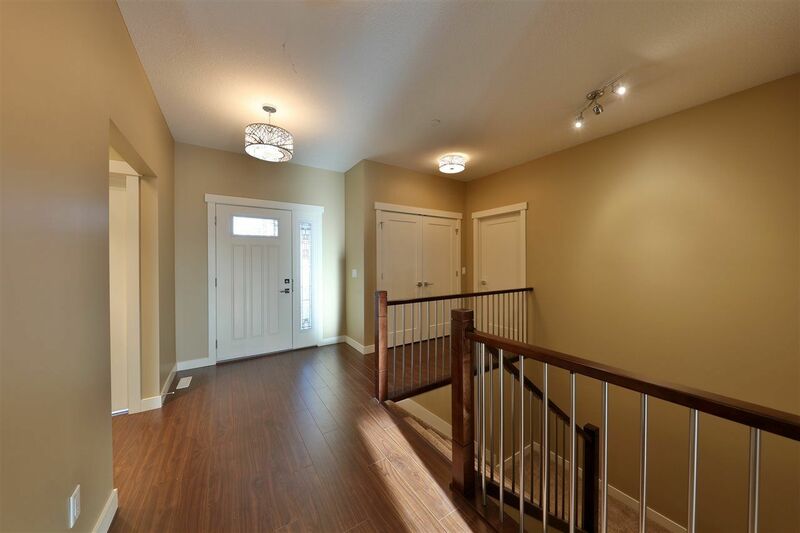 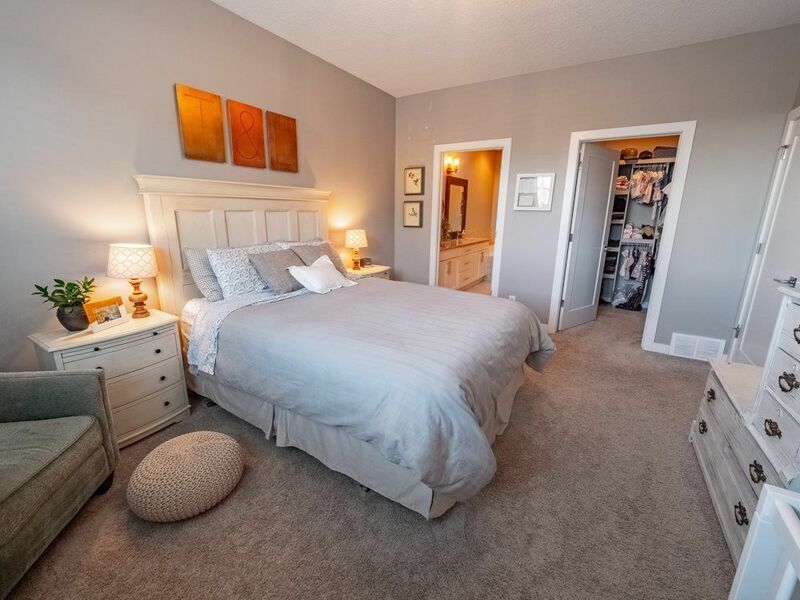 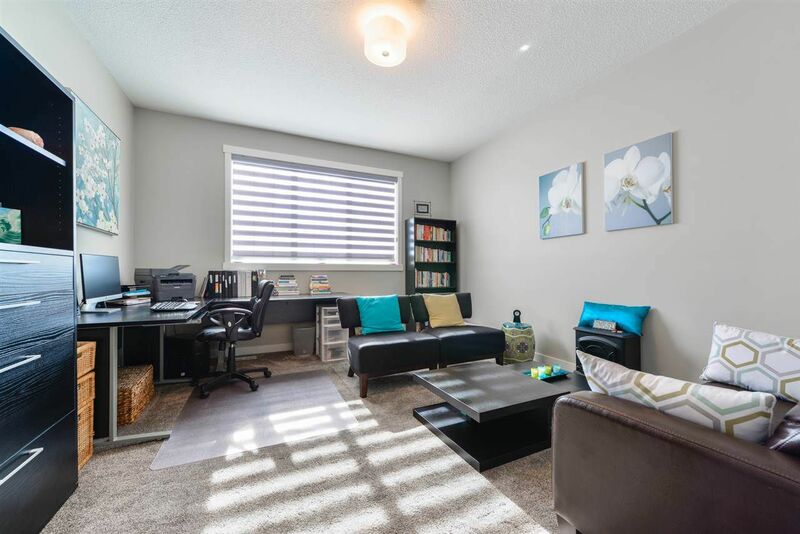 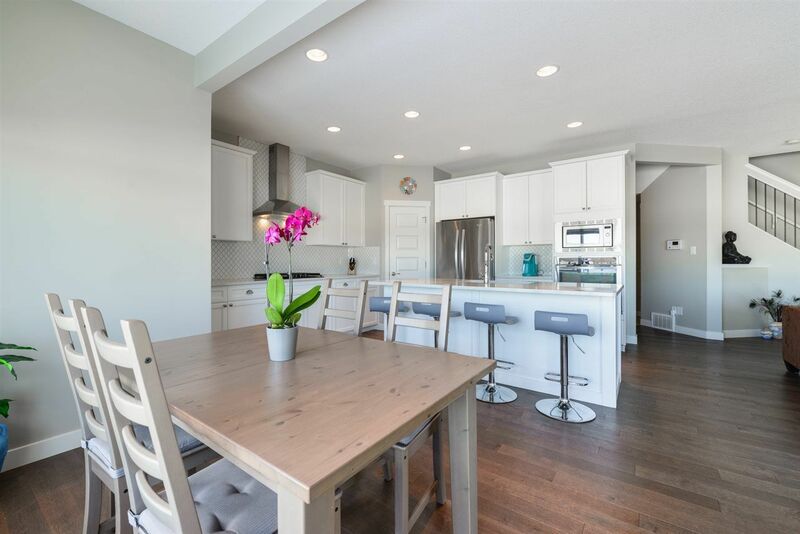 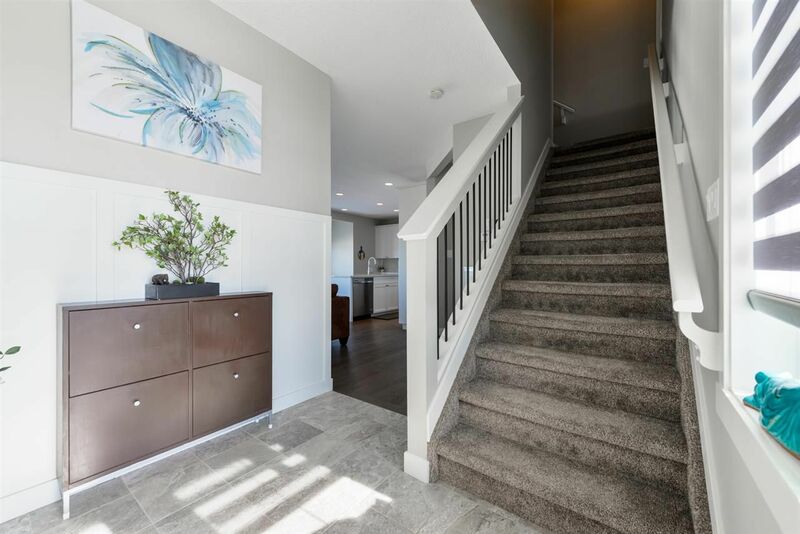 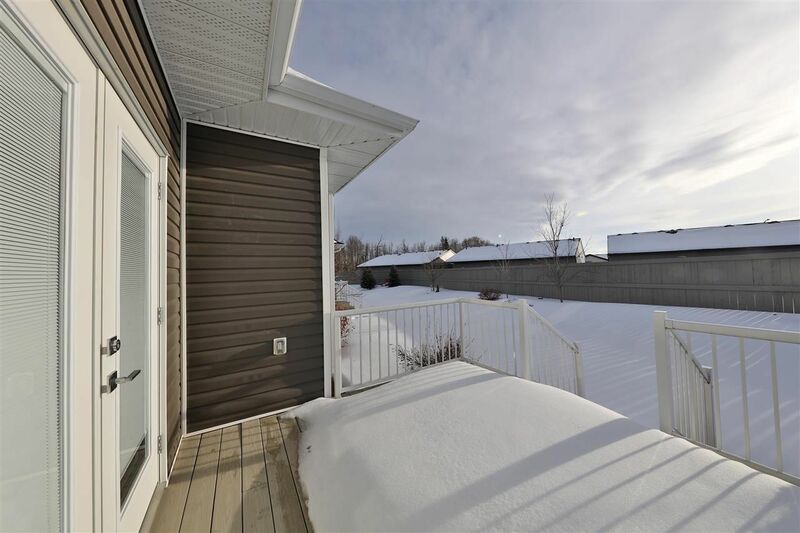 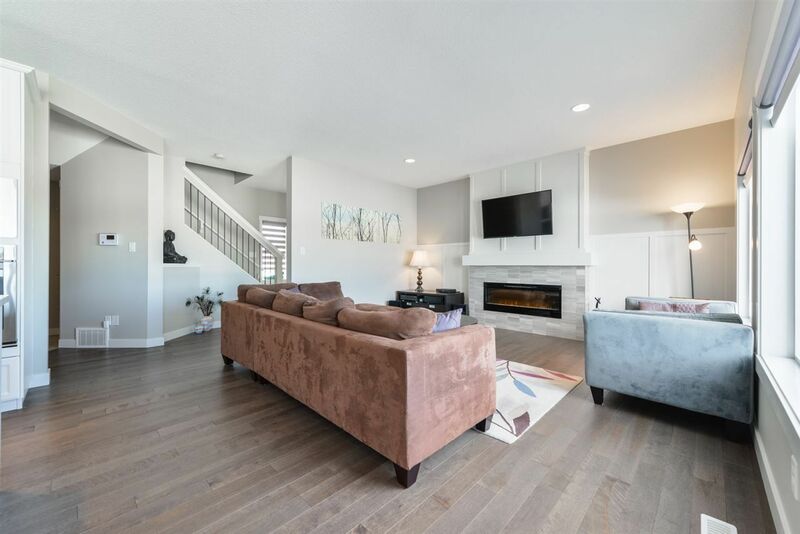 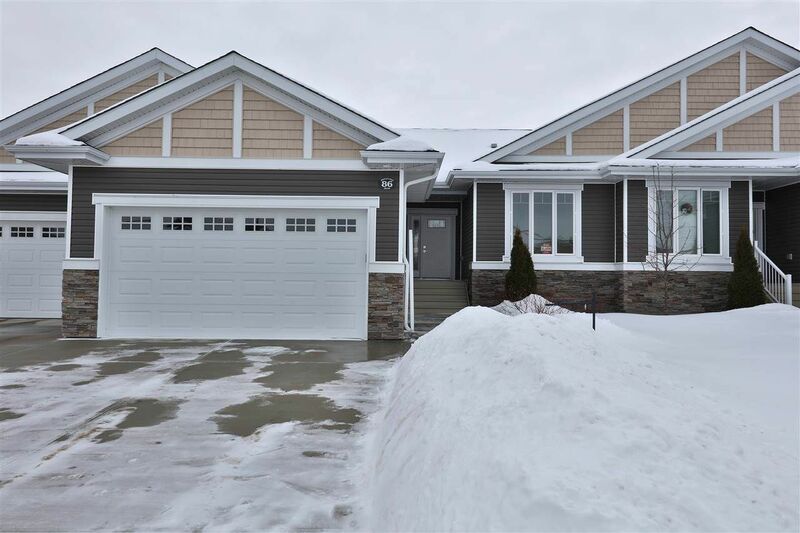 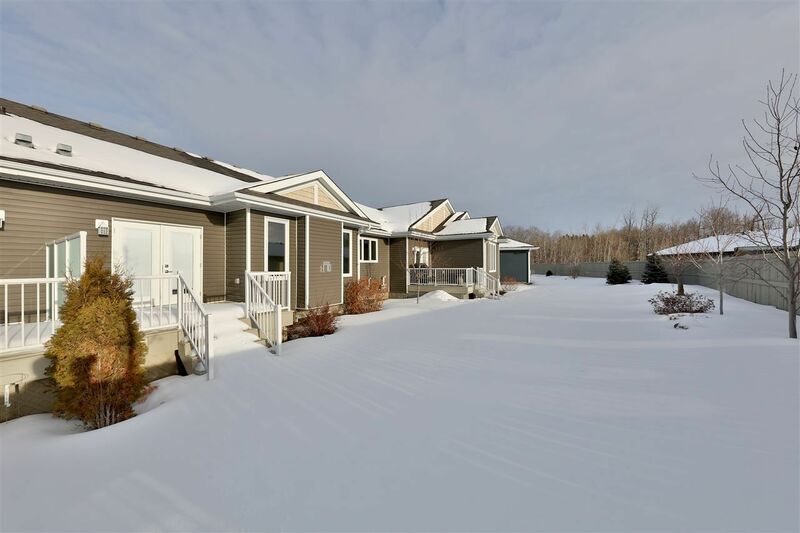 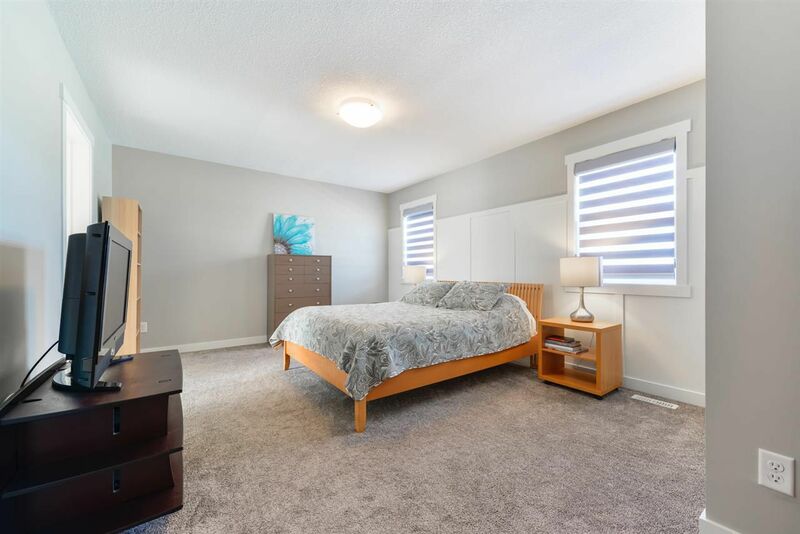 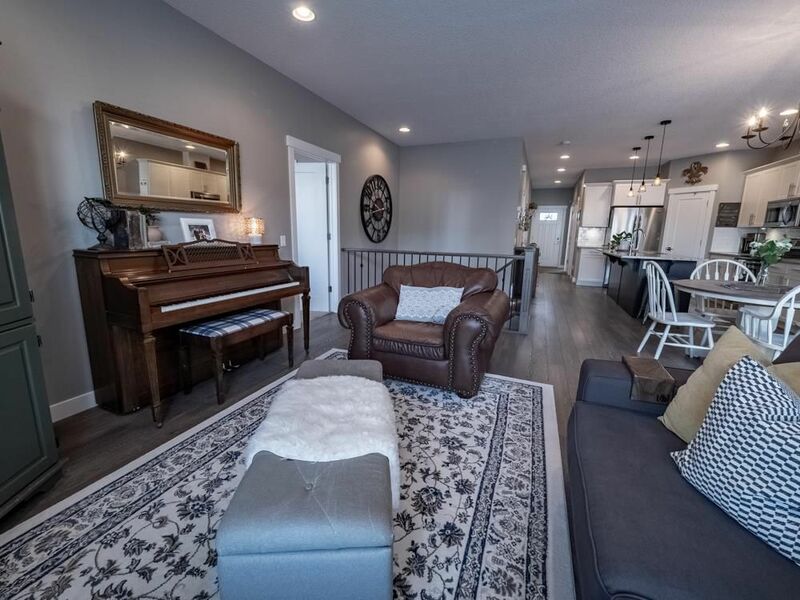 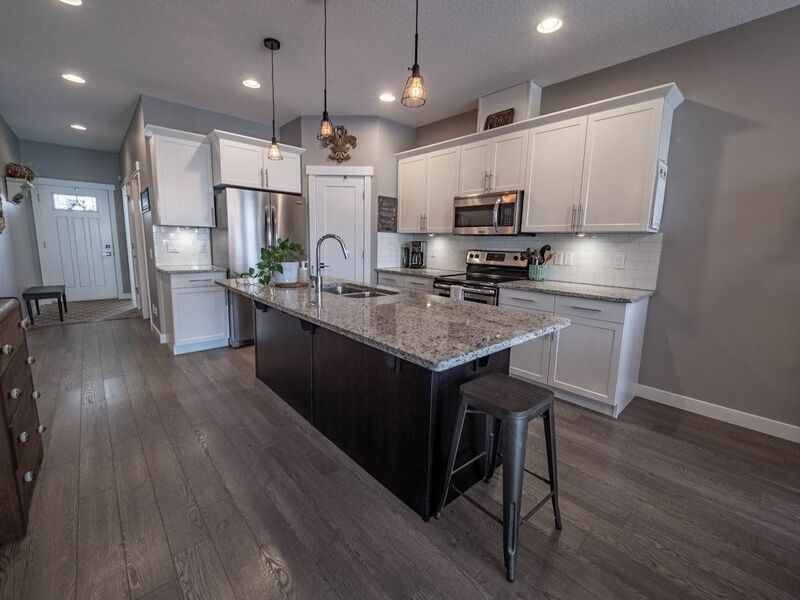 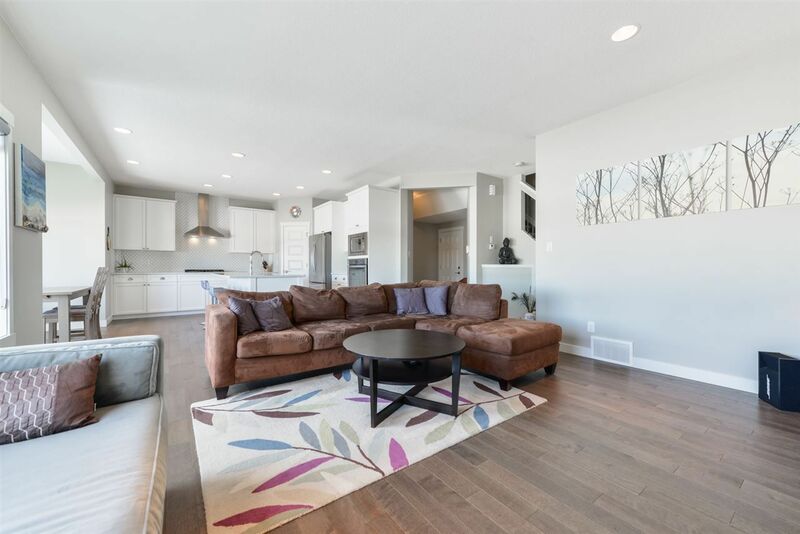 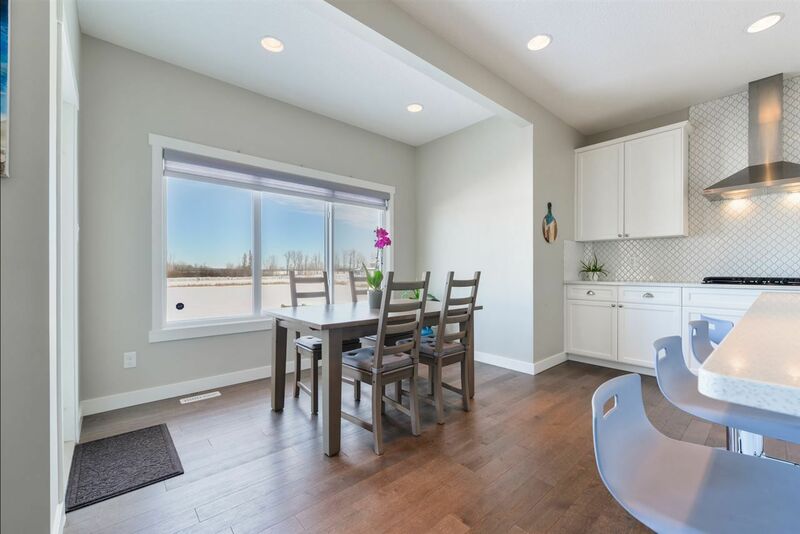 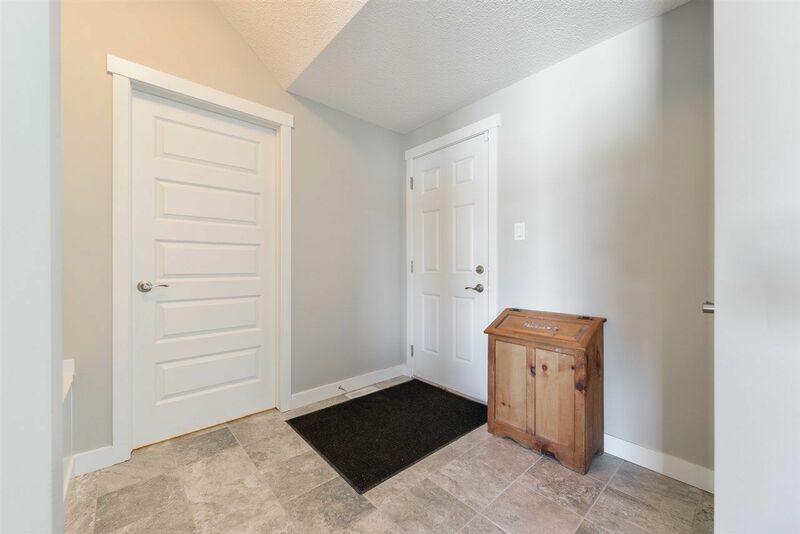 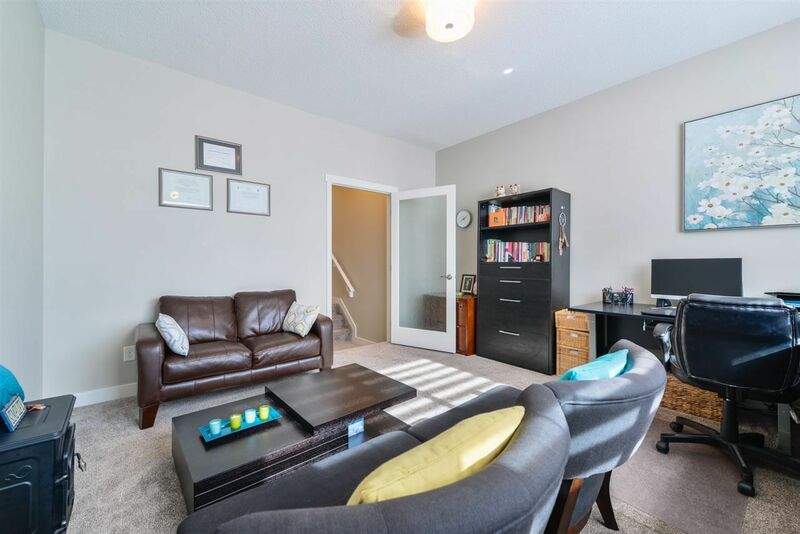 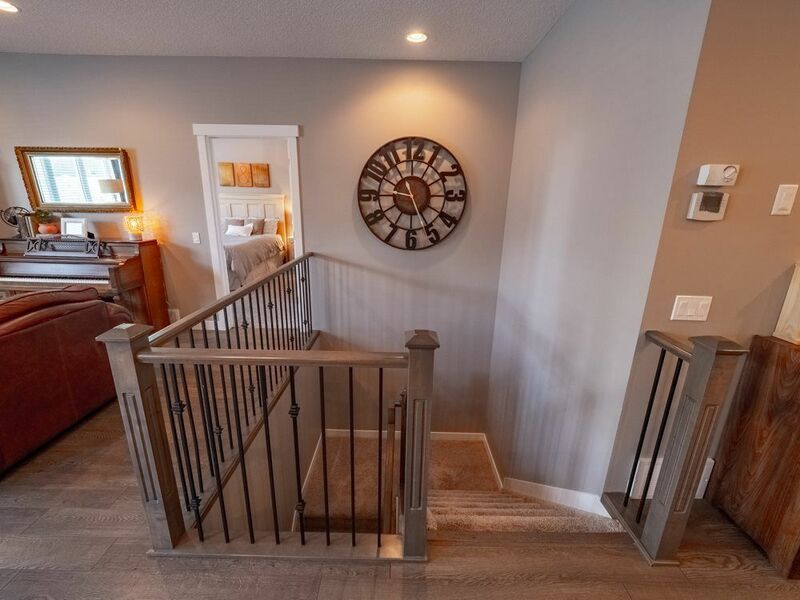 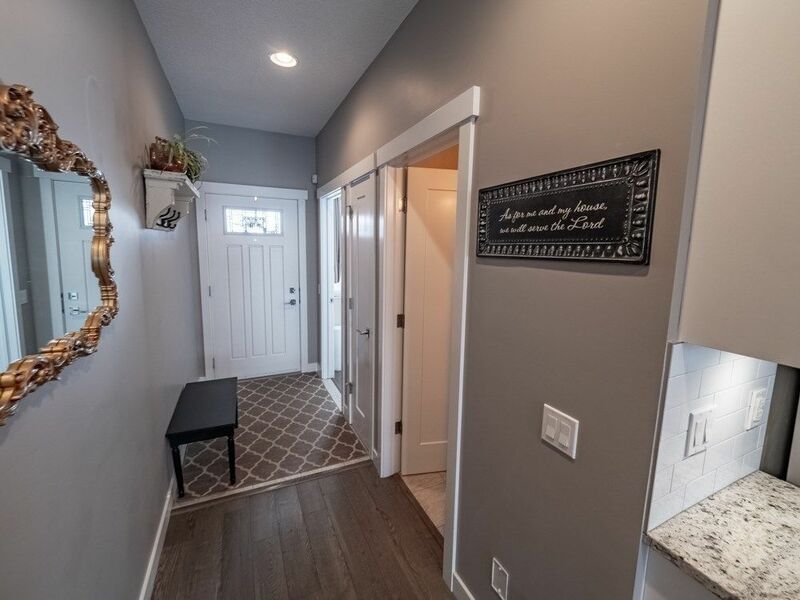 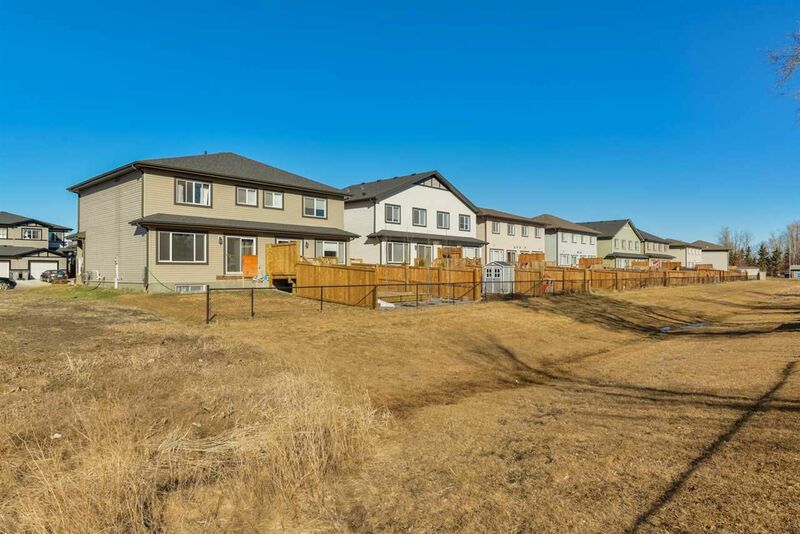 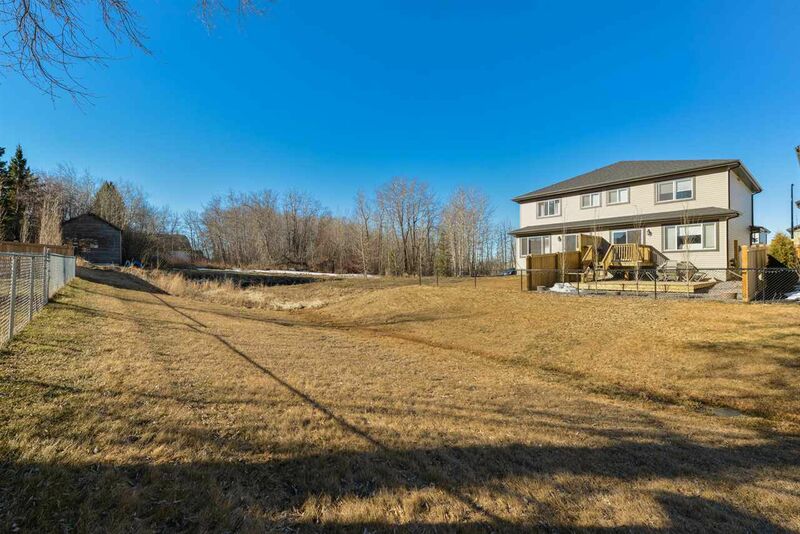 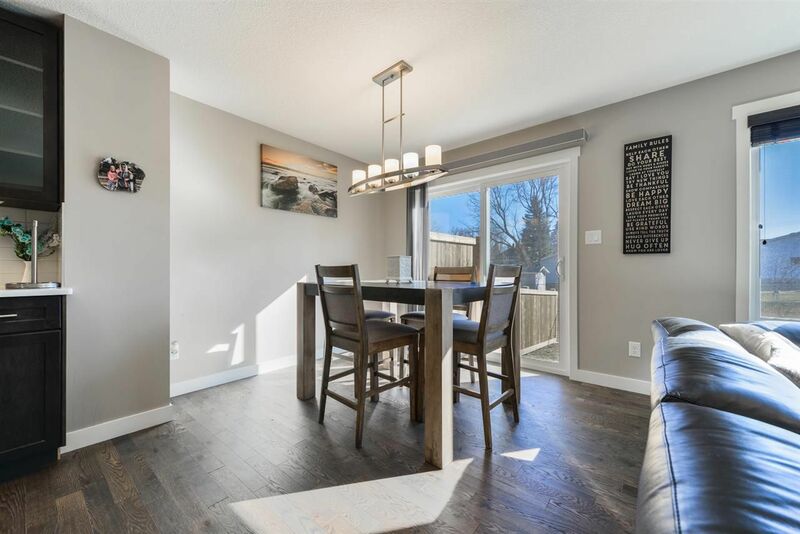 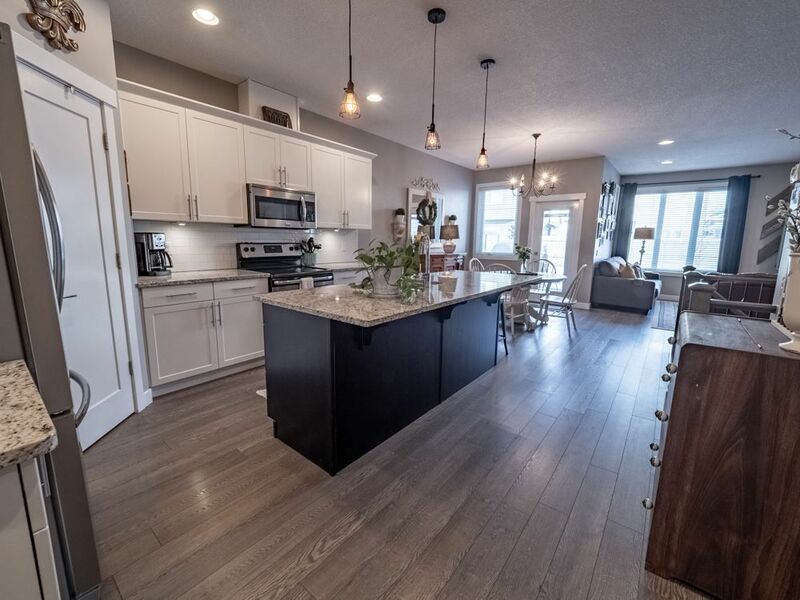 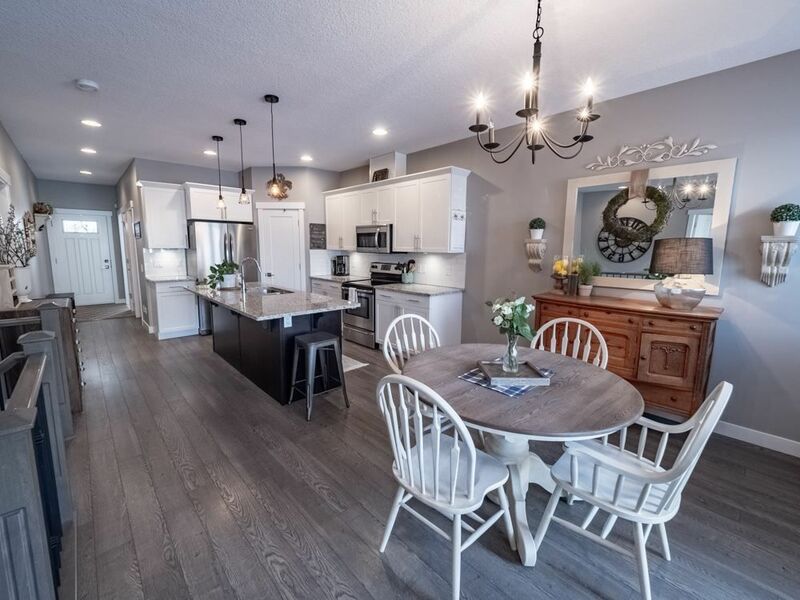 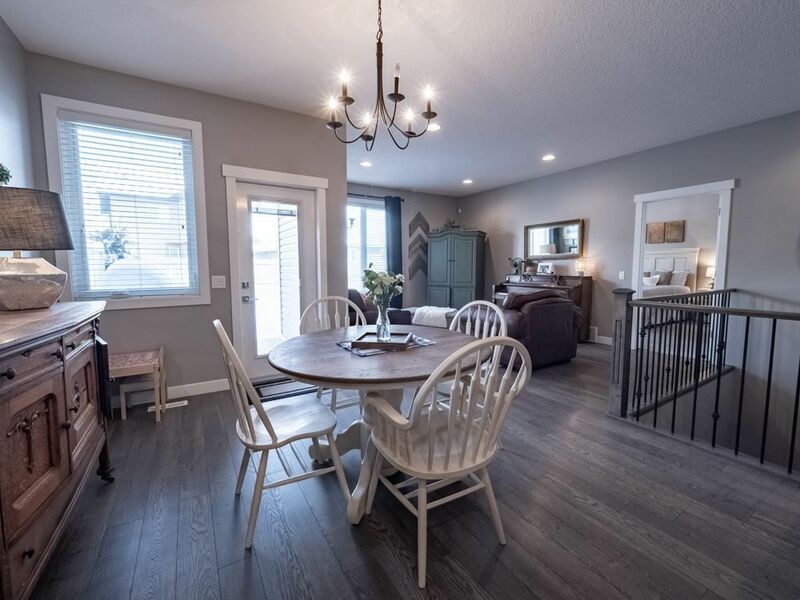 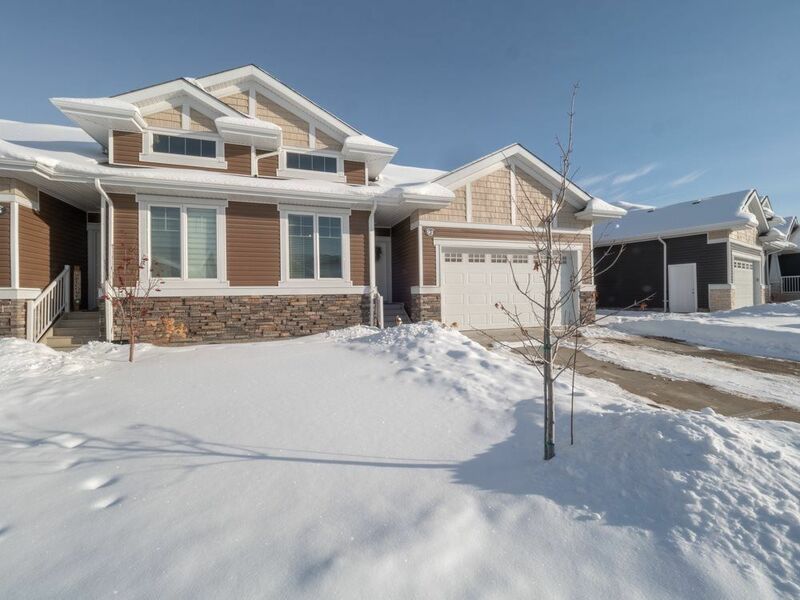 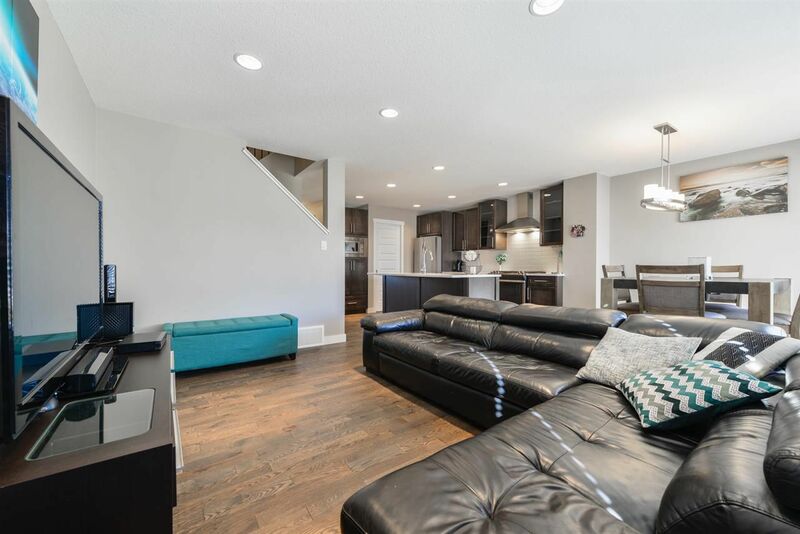 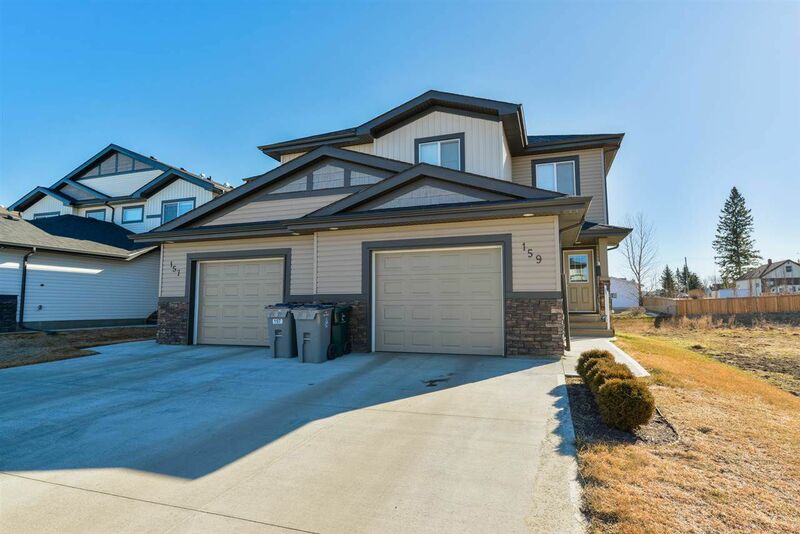 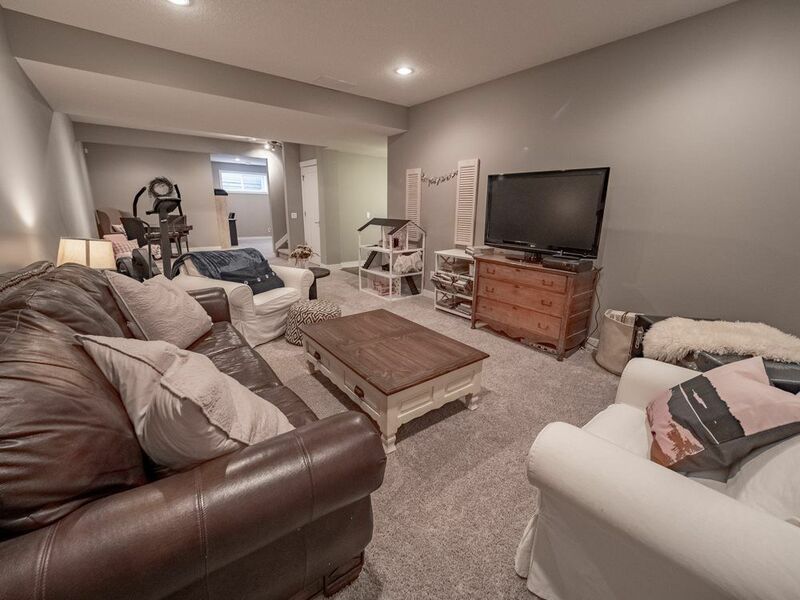 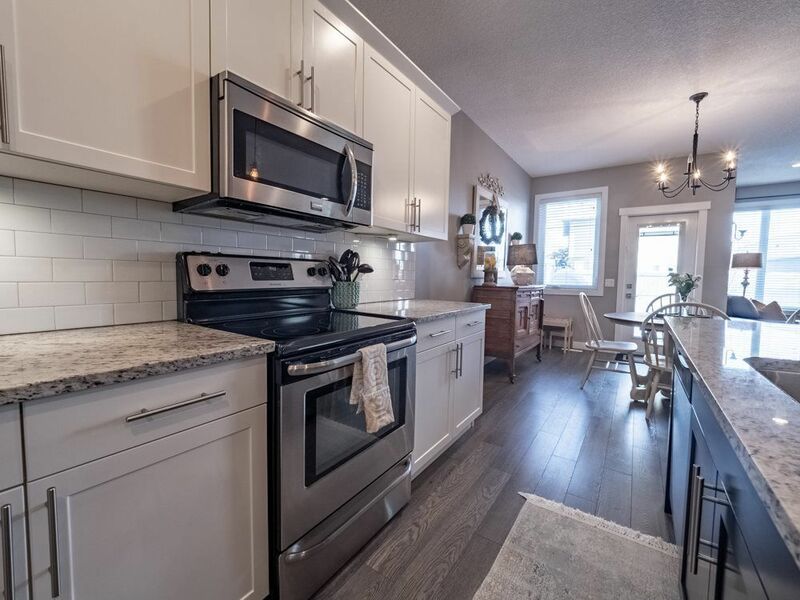 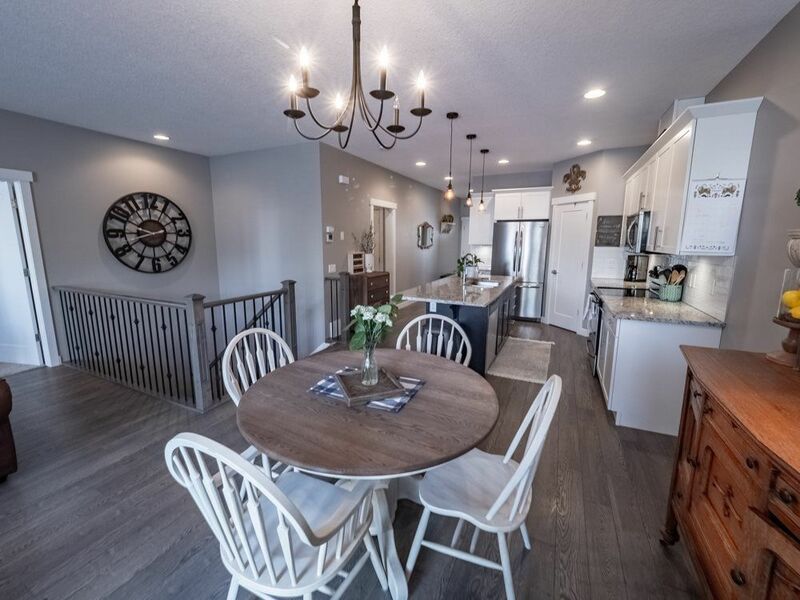 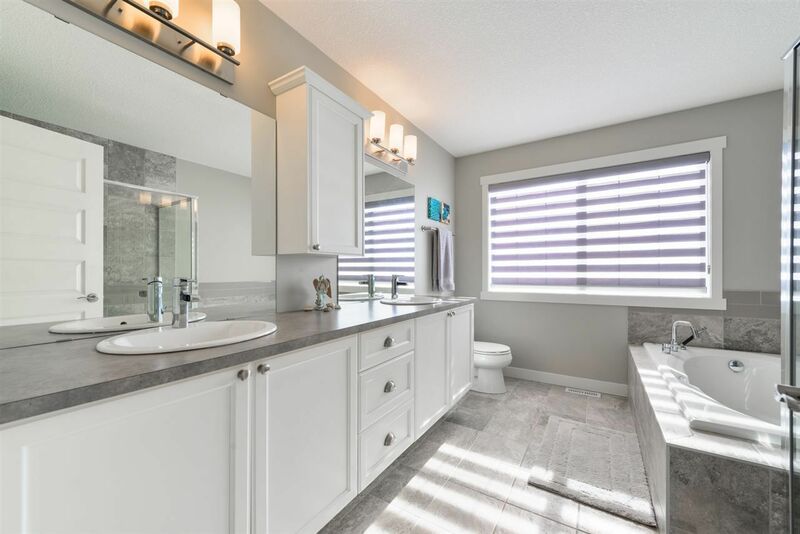 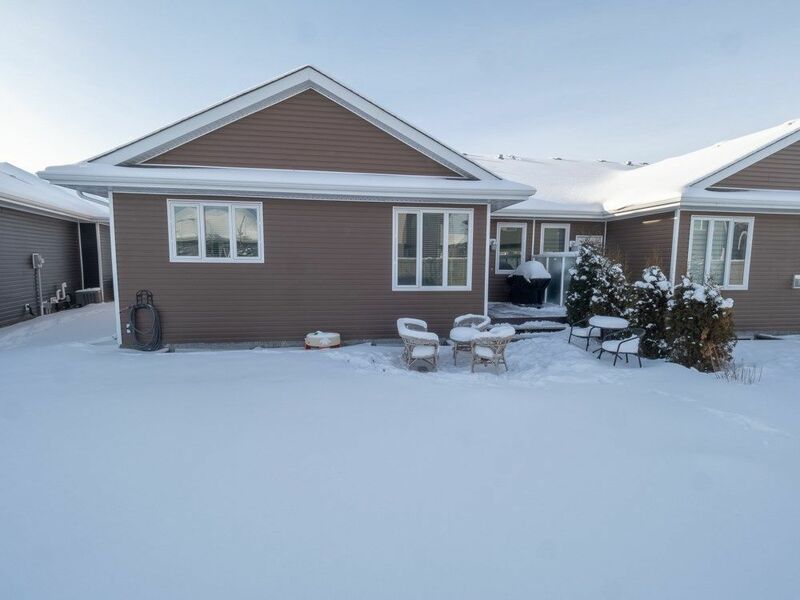 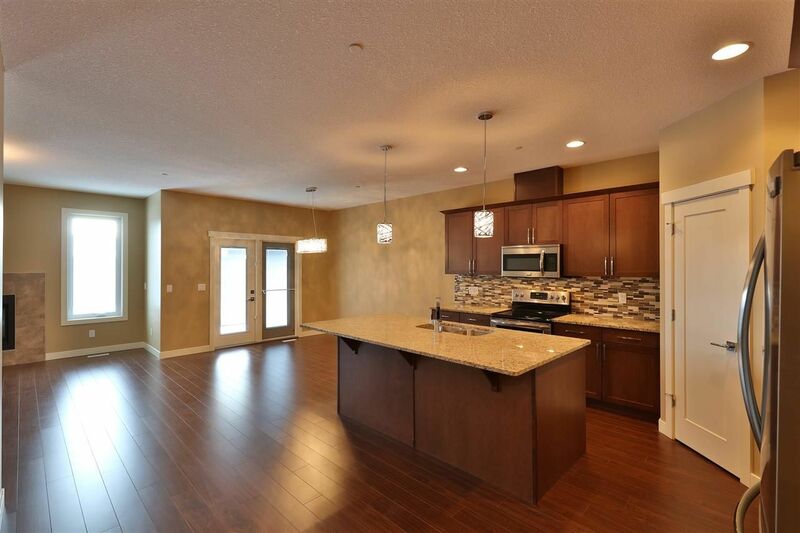 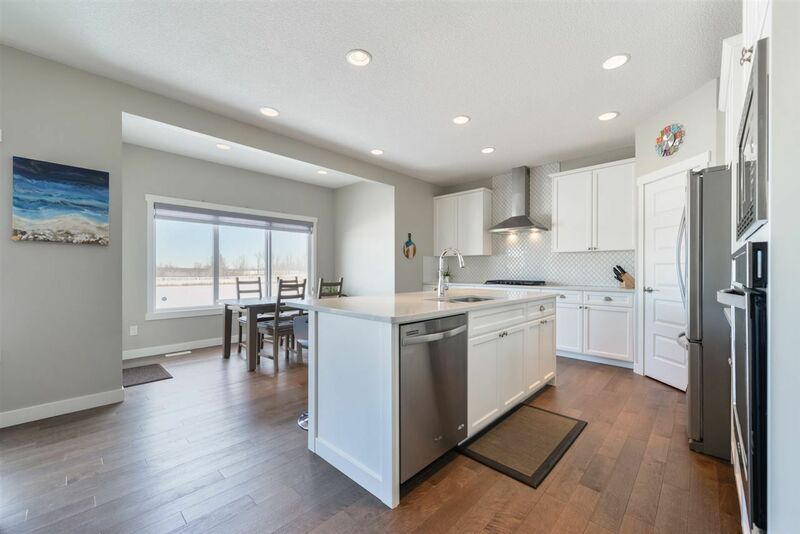 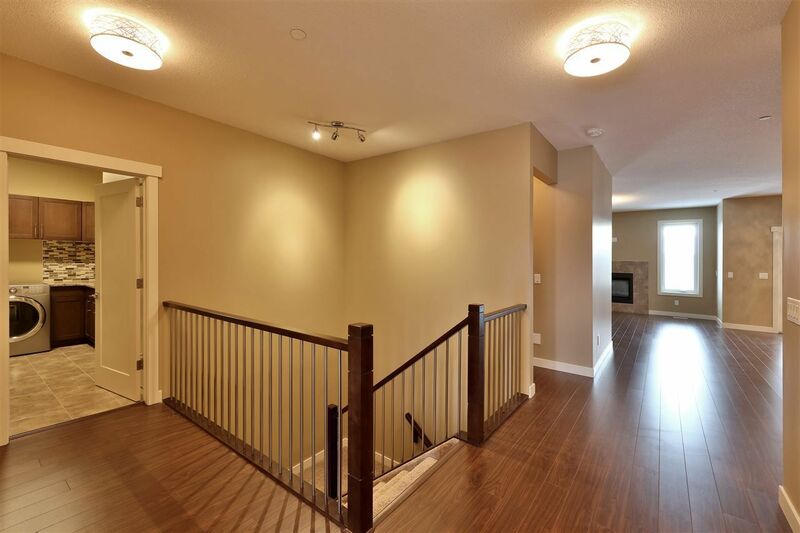 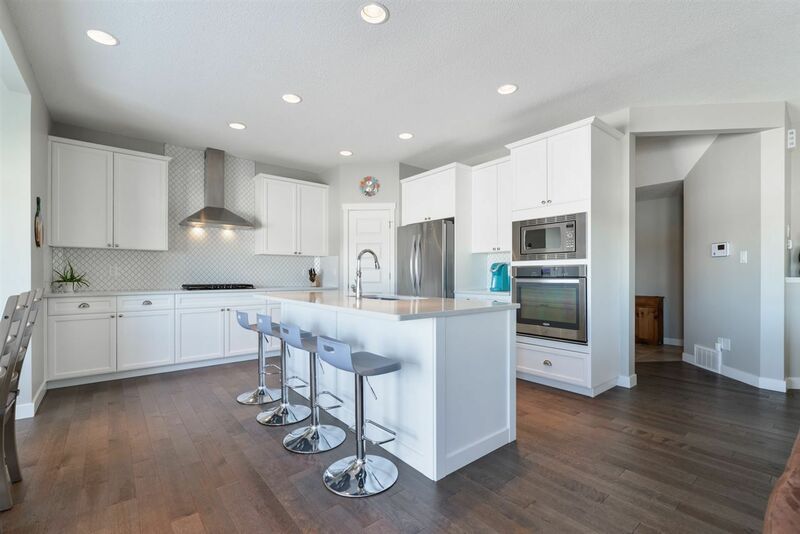 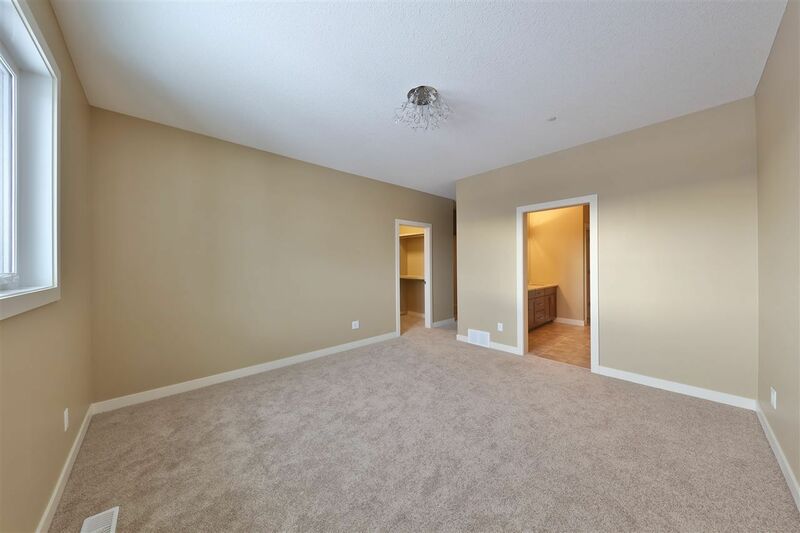 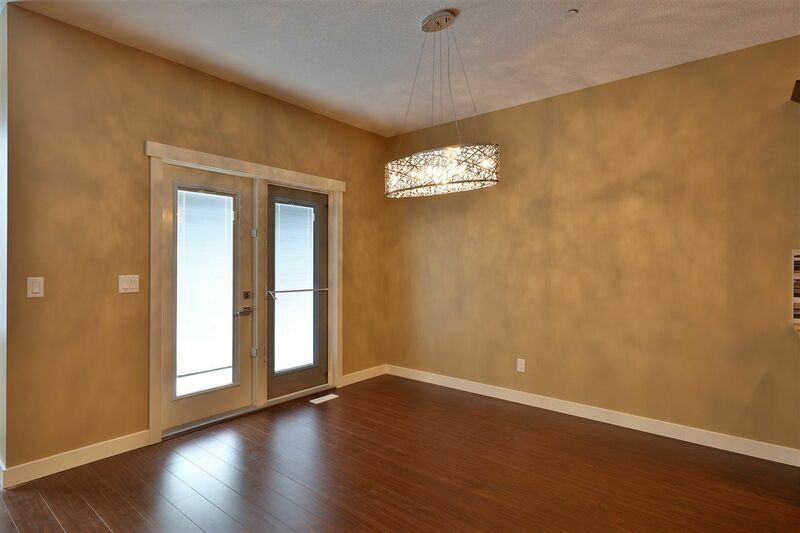 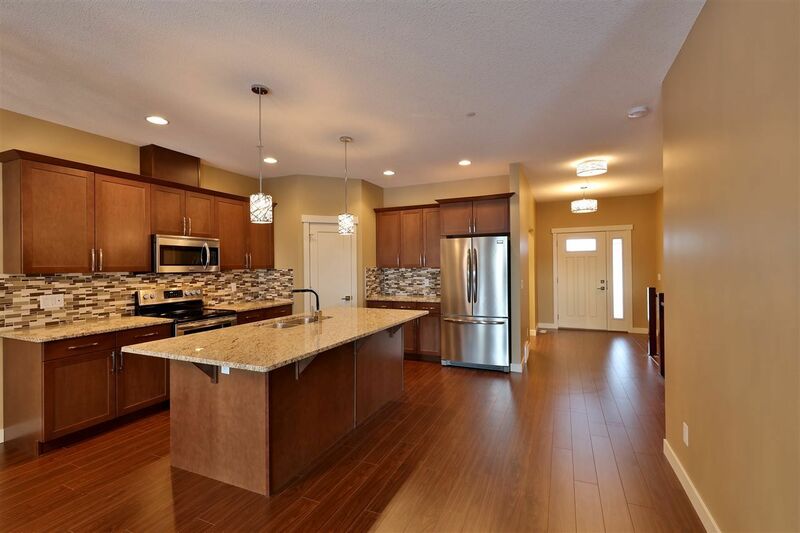 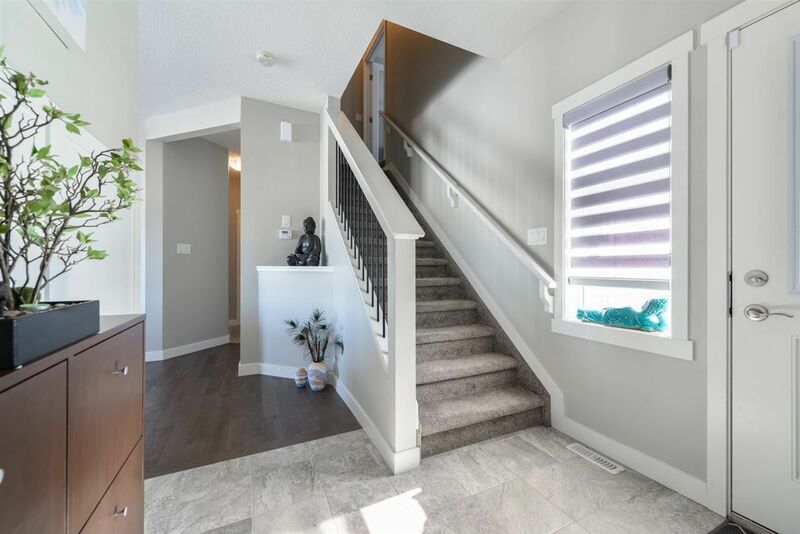 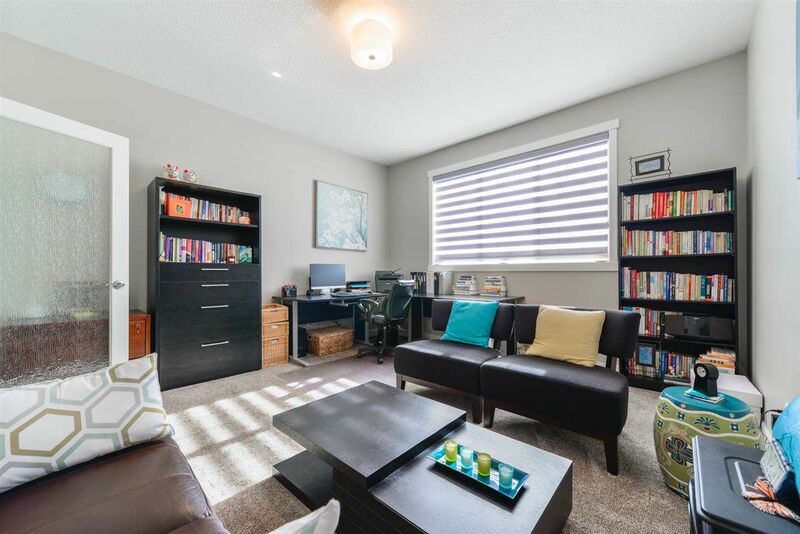 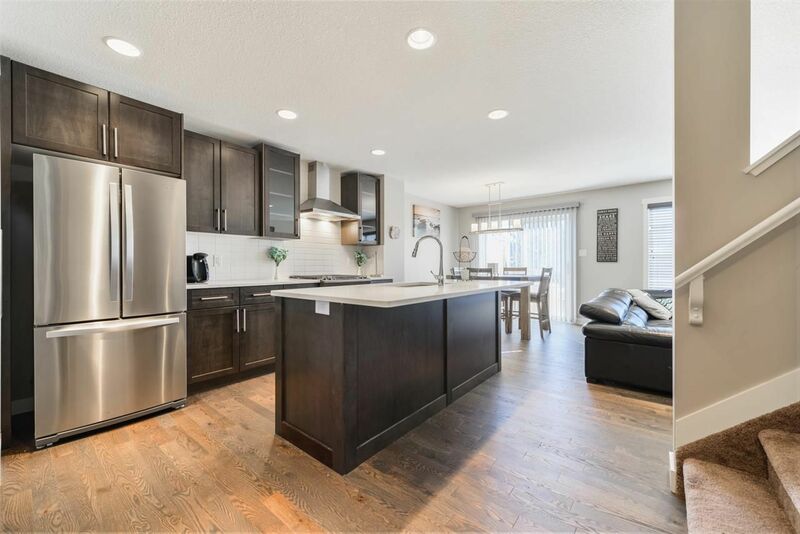 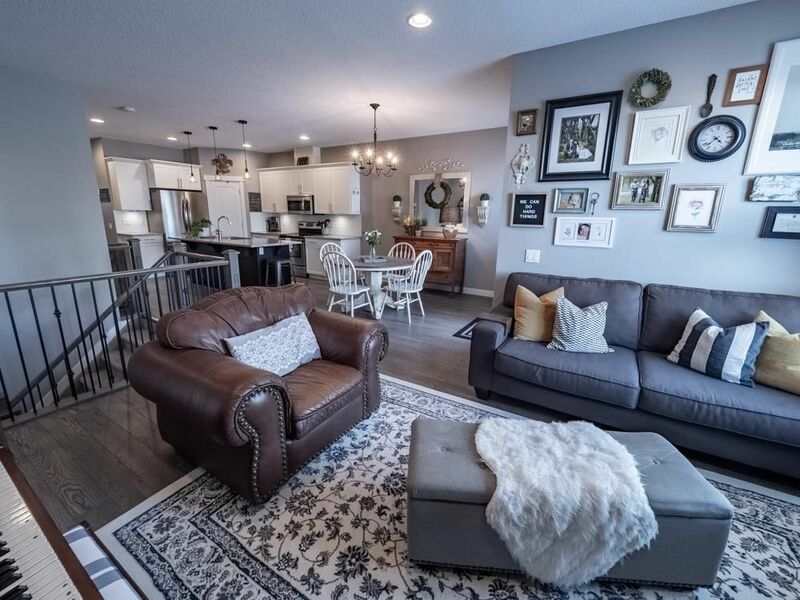 Open House on Saturday, April 27, 2019 1:00PM - 4:00PM 45+ Executive Bungalow Duplex in the heart of Stony Plain! 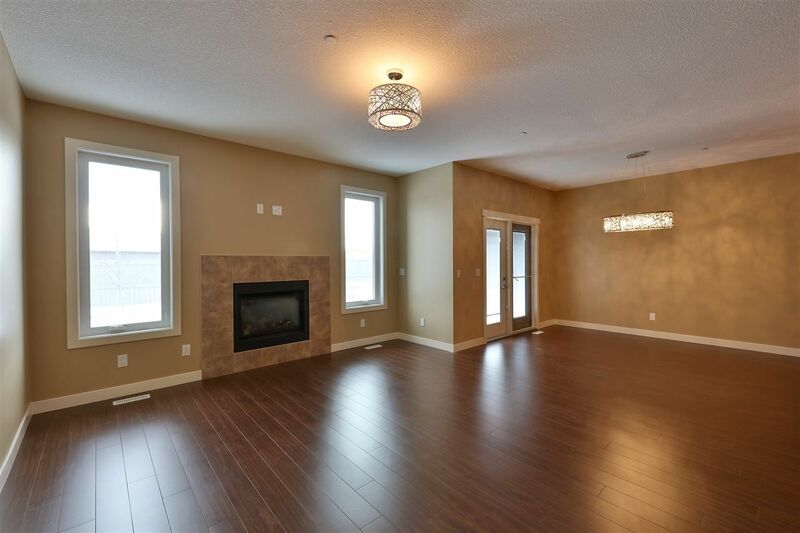 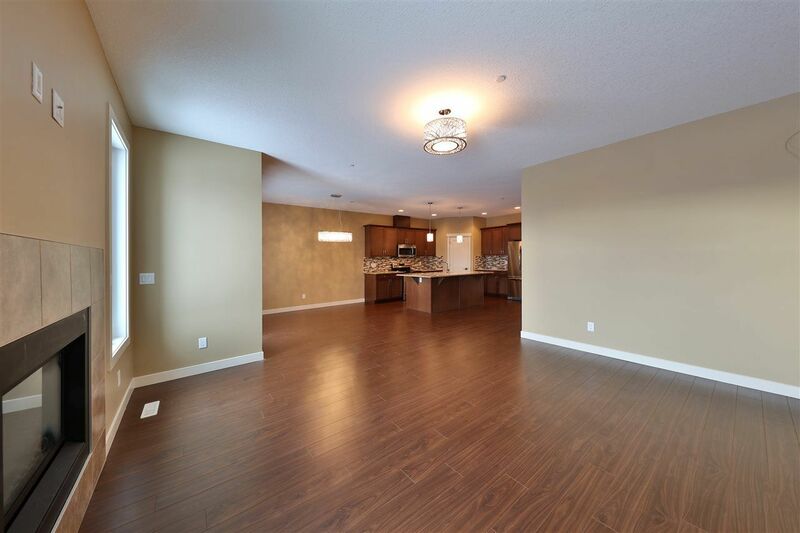 2295 sq ft of finished living area! 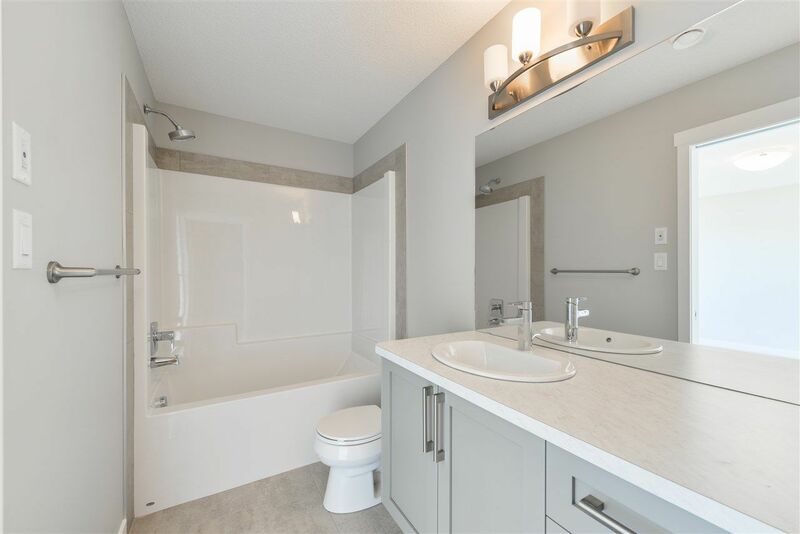 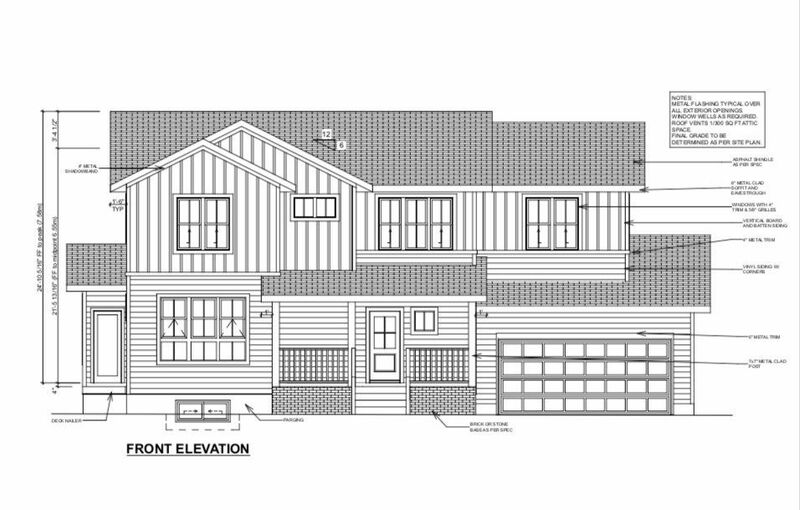 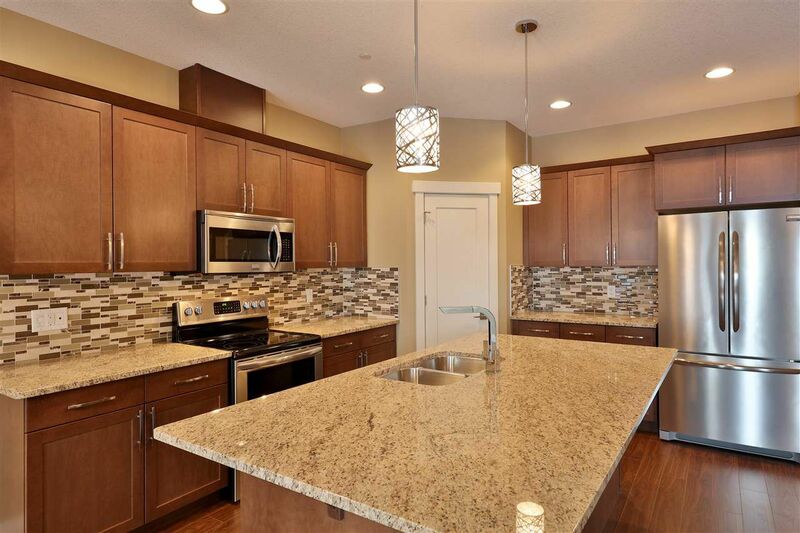 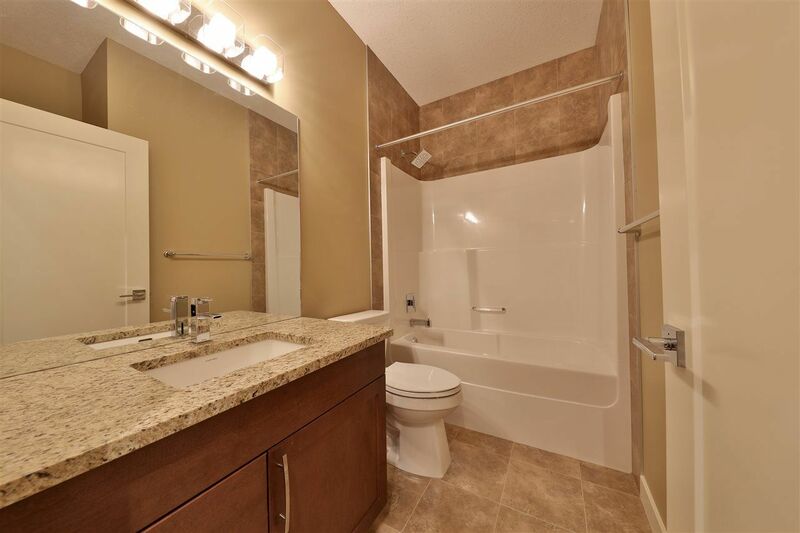 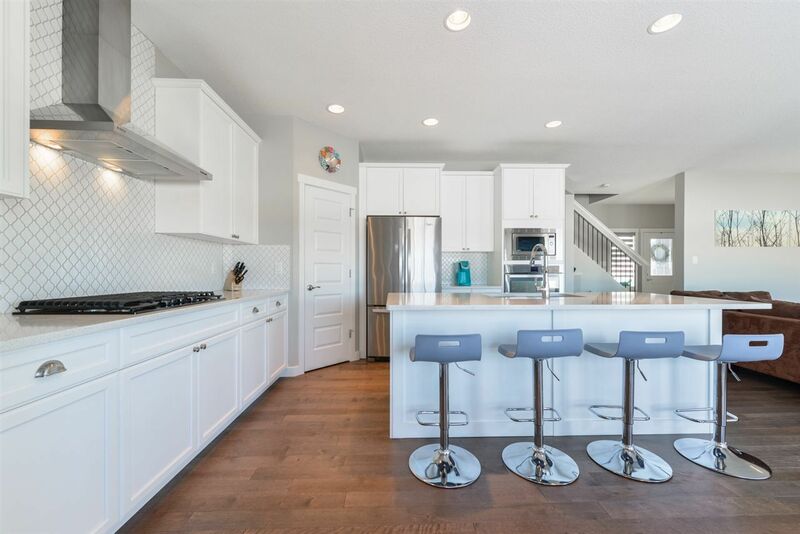 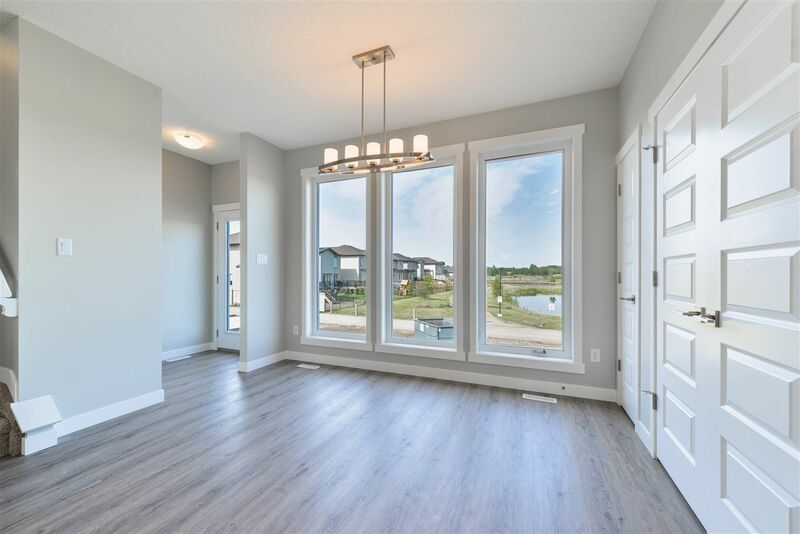 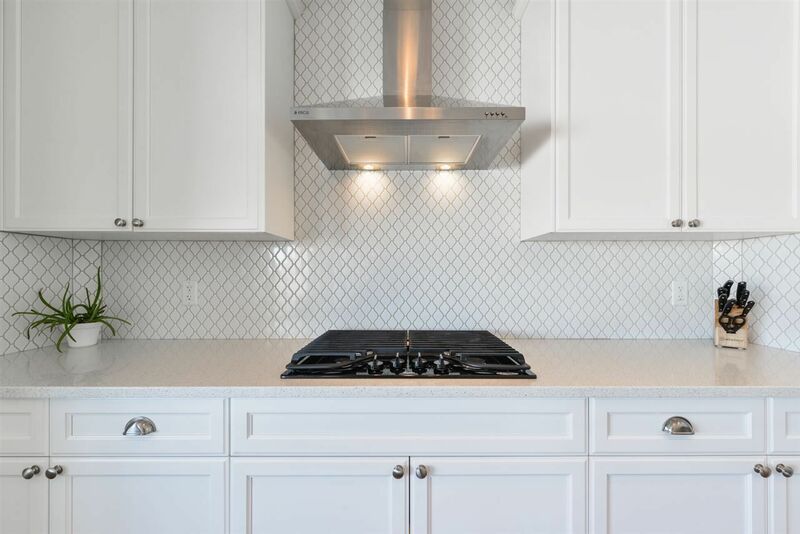 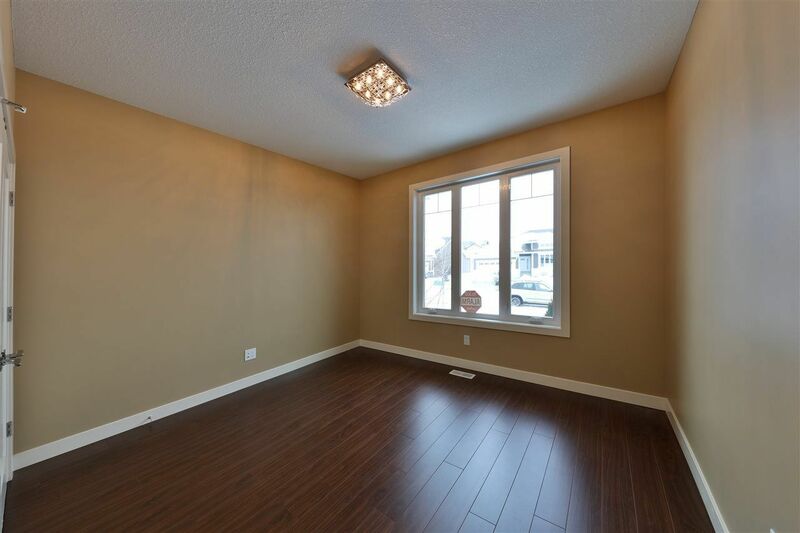 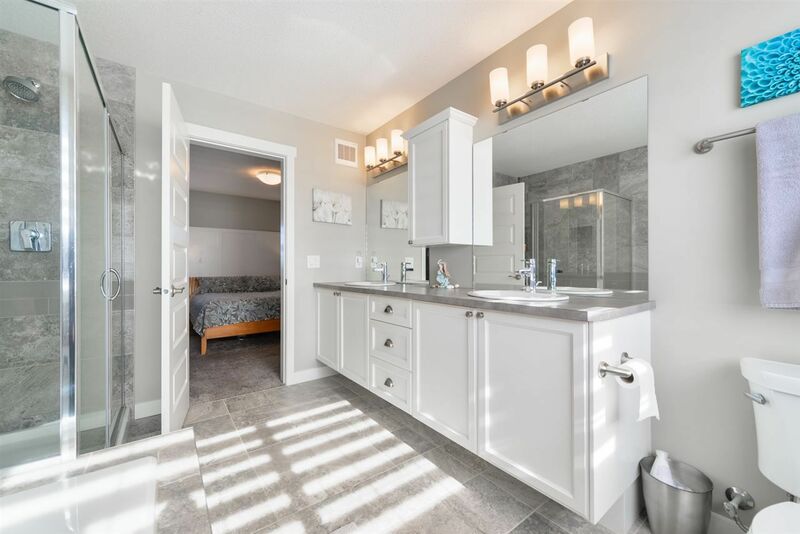 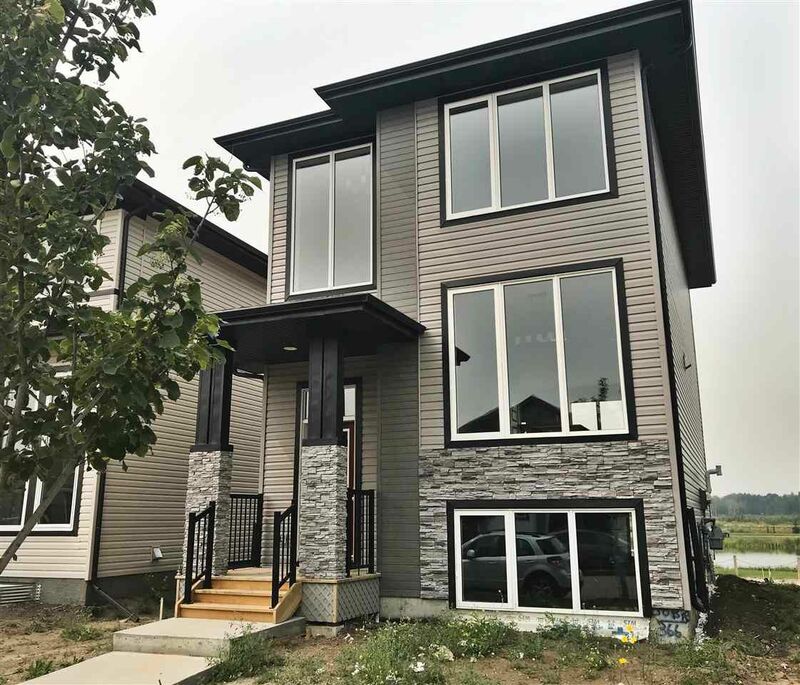 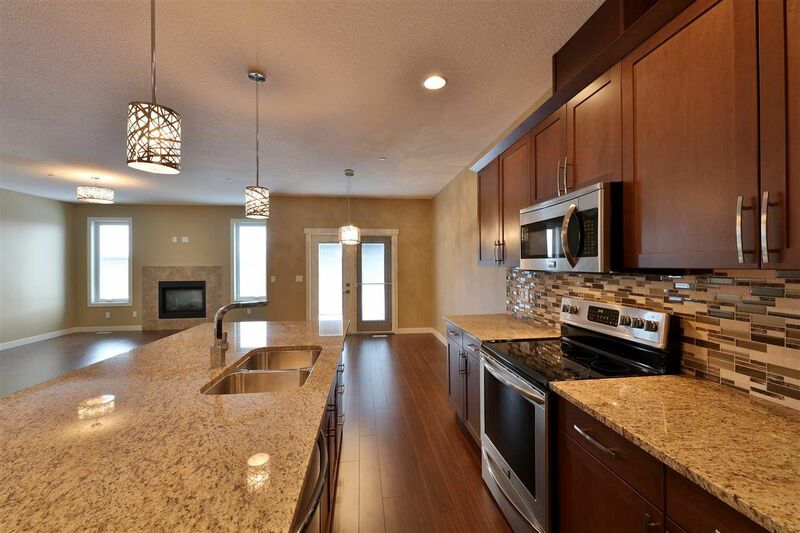 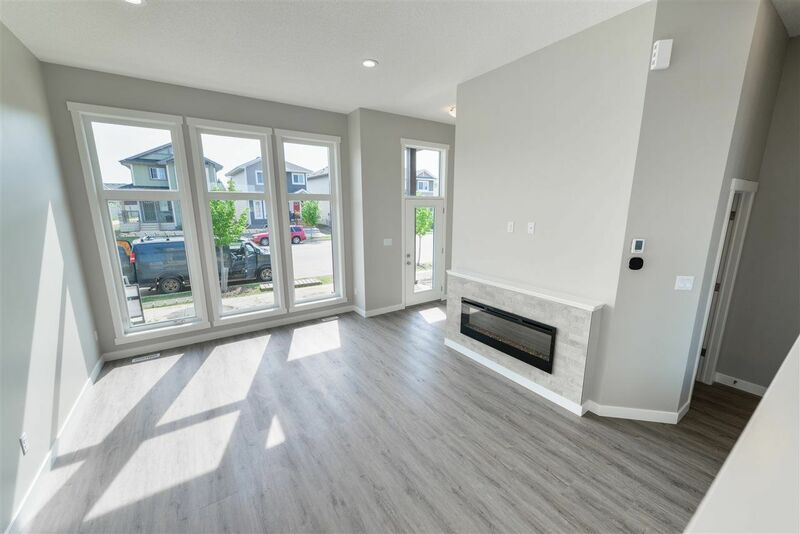 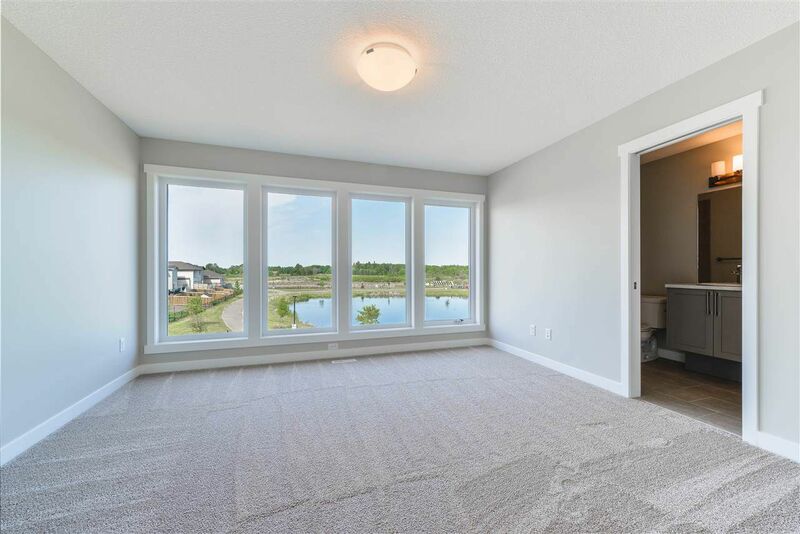 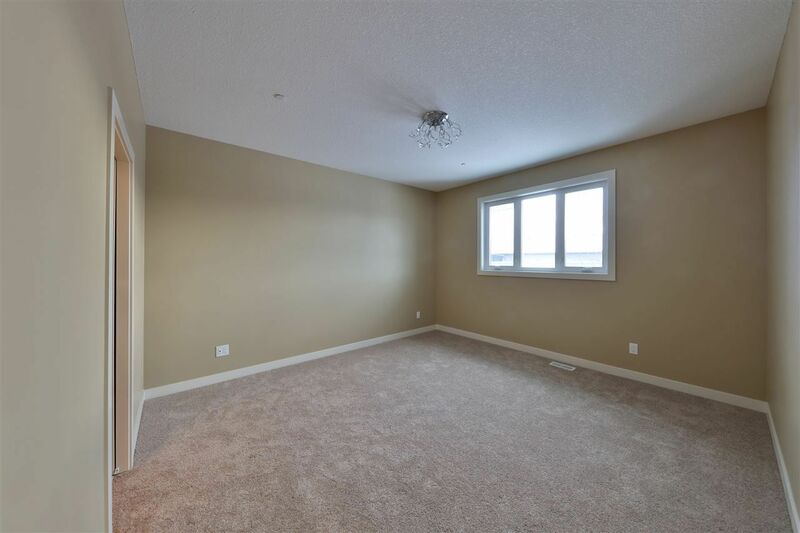 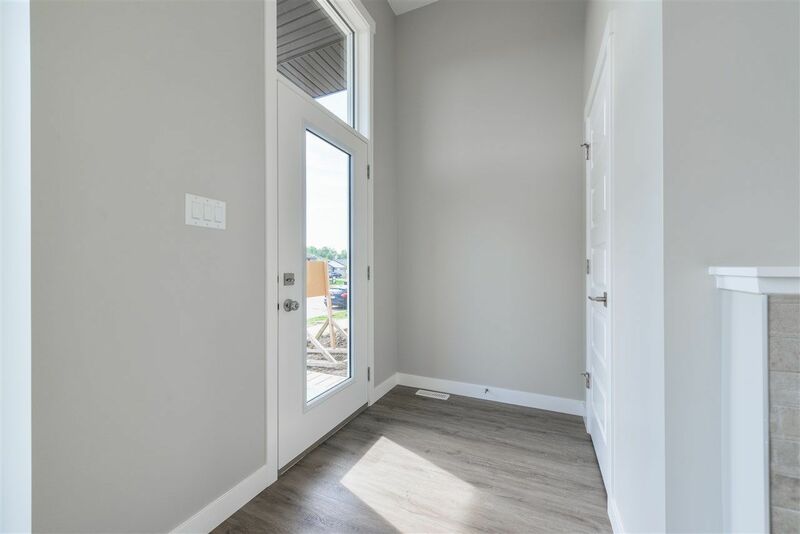 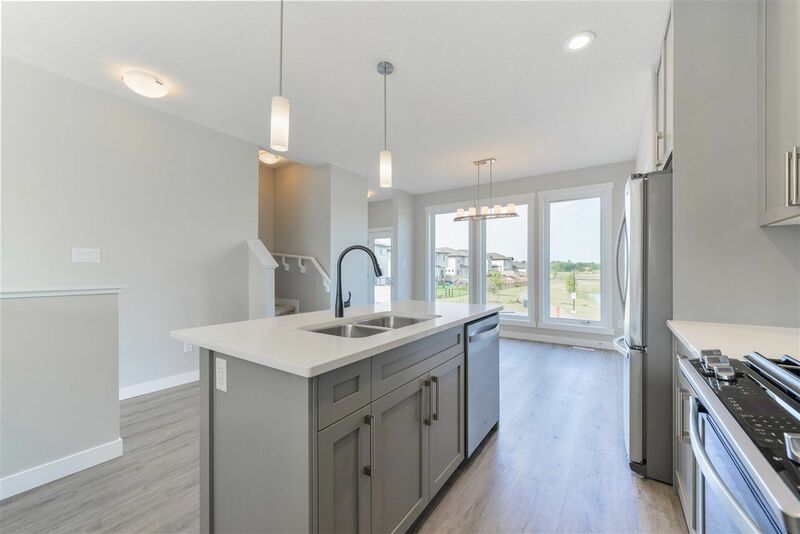 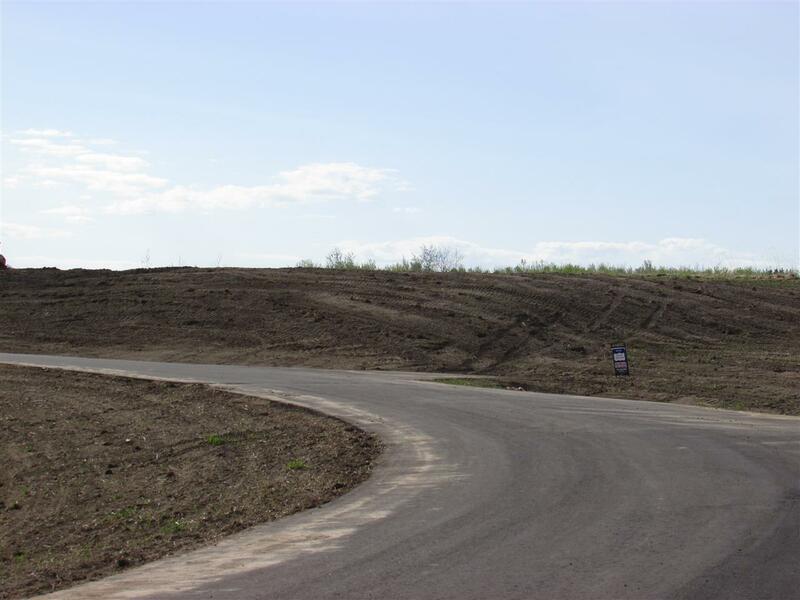 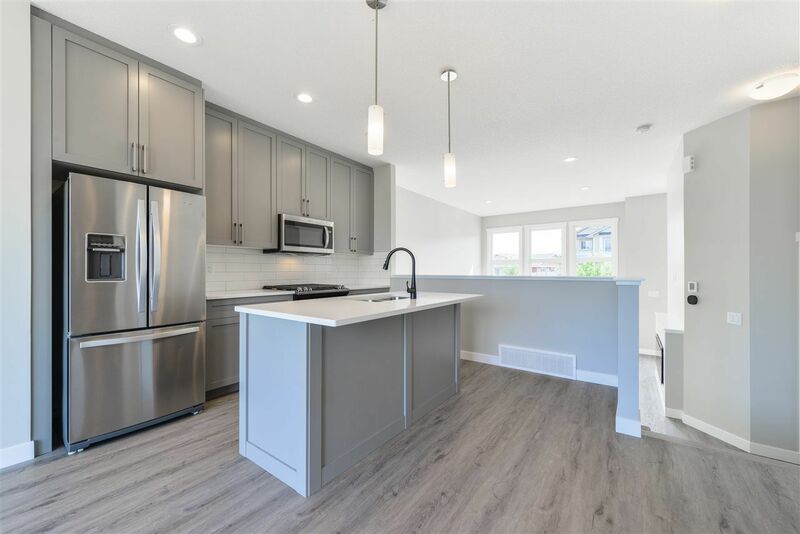 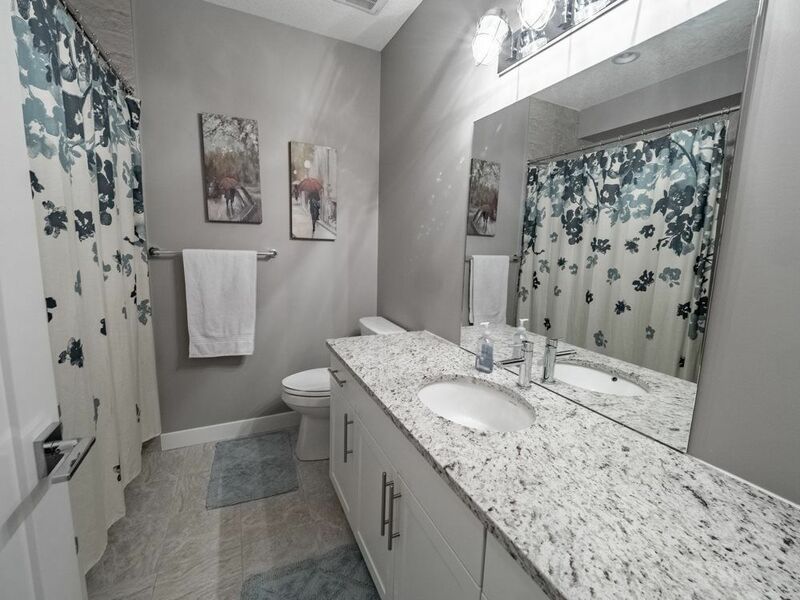 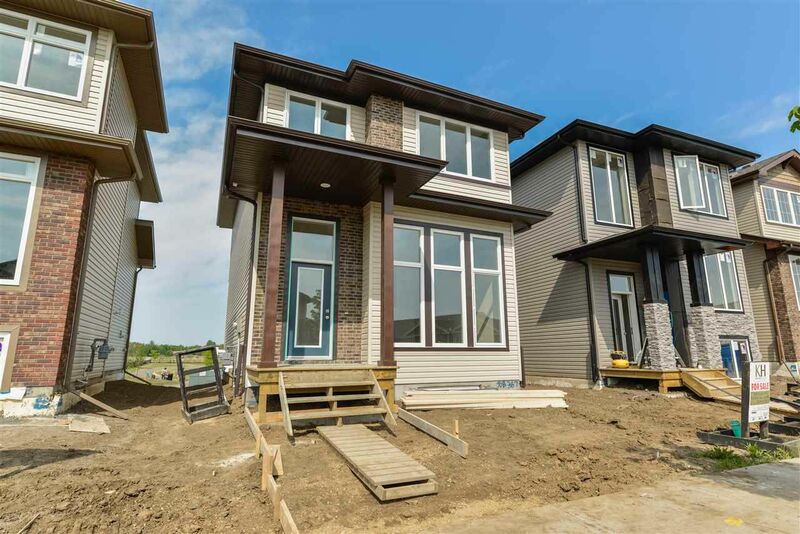 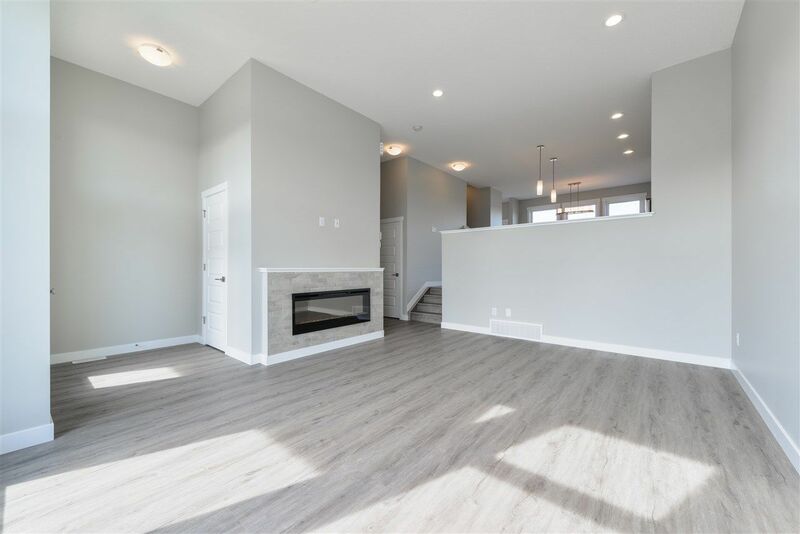 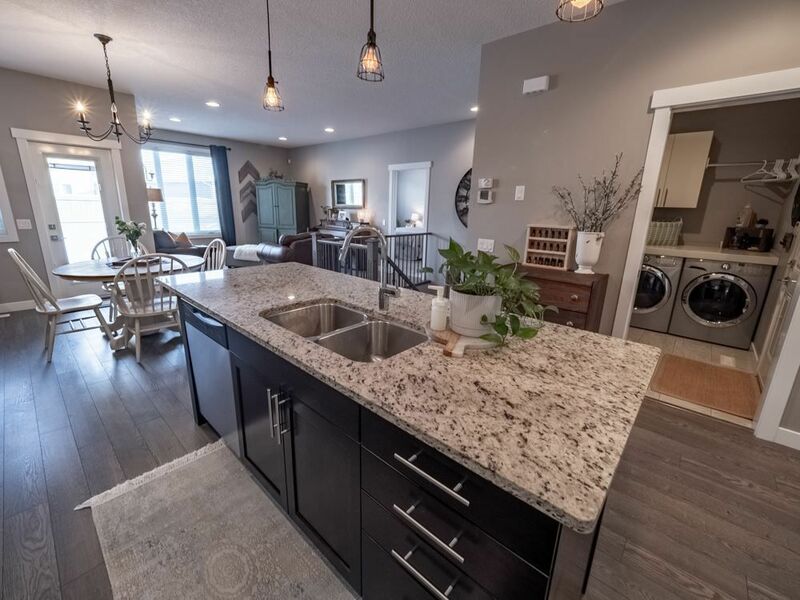 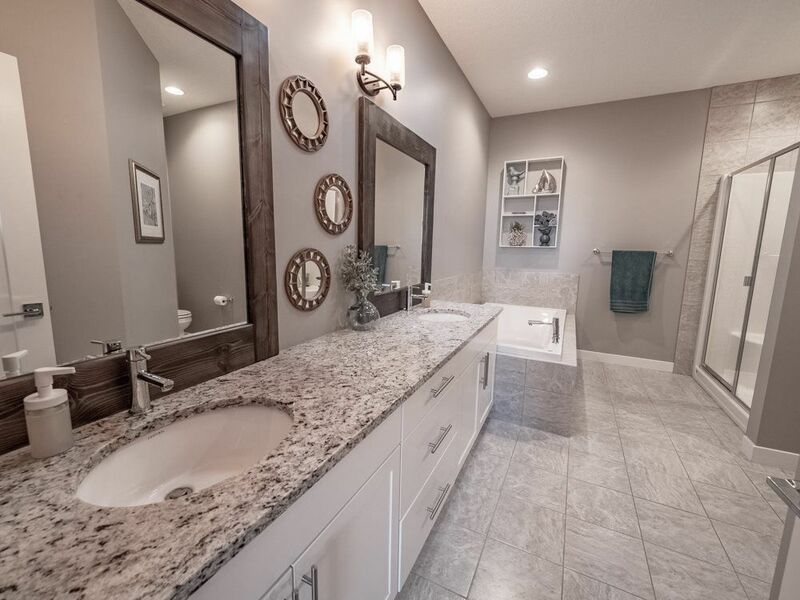 There's granite in the kitchen & bathrooms, custom cabinetry, upgraded flooring, stainless appliances, gas fireplace, composite decking & not a wire shelf to be found! 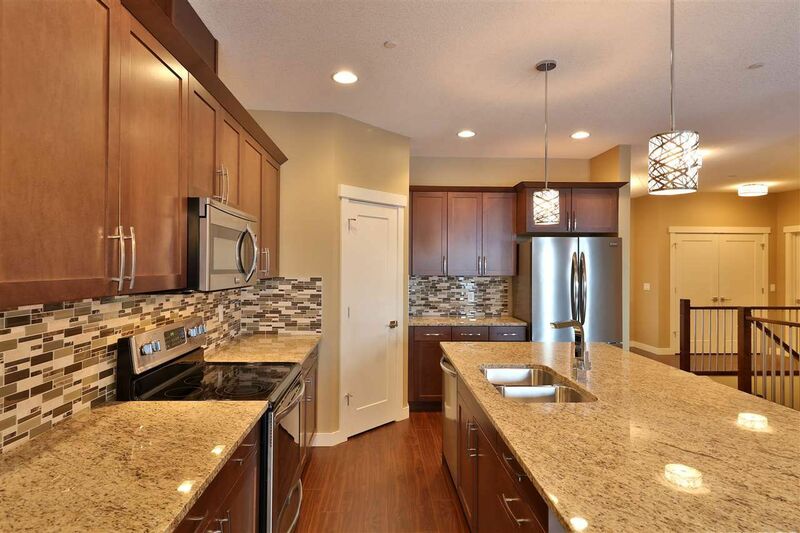 The open main floor is filled with natural light, a stunning kitchen with a large island & walk-in pantry. 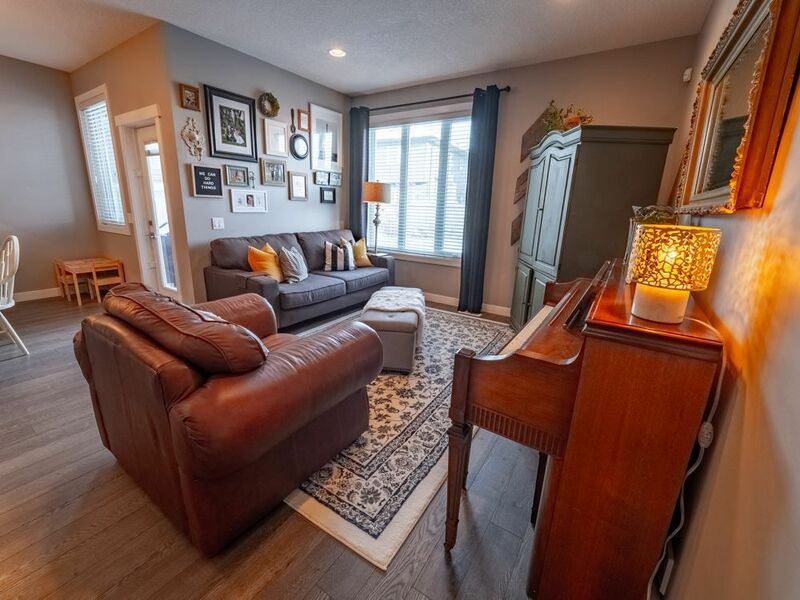 A cozy gas fireplace completes the space. 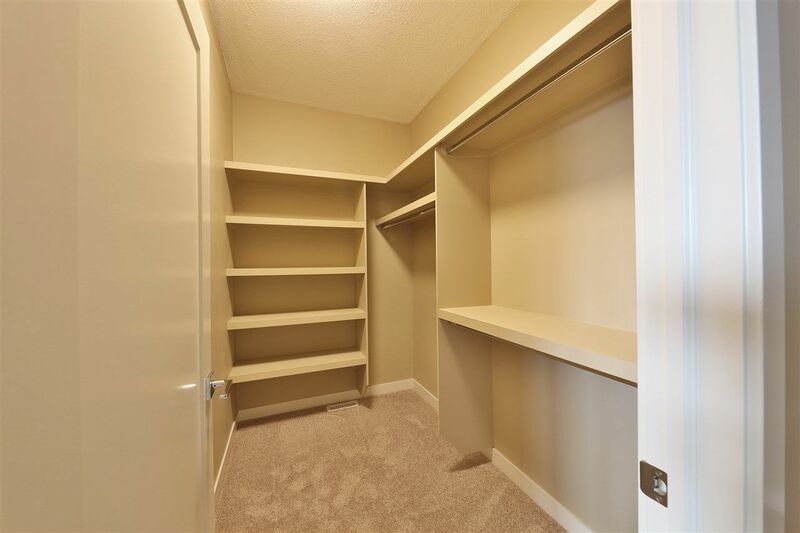 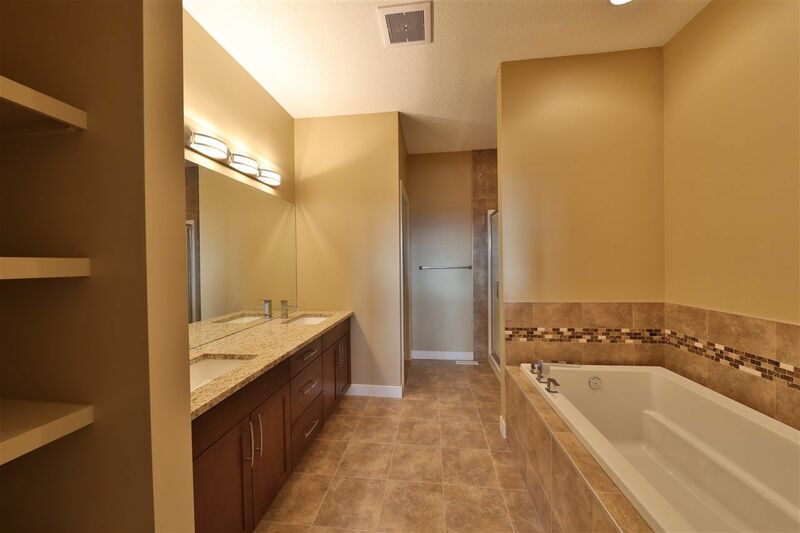 The beautiful master suite has a huge walk-in closet & a luxurious 5-pce ensuite. 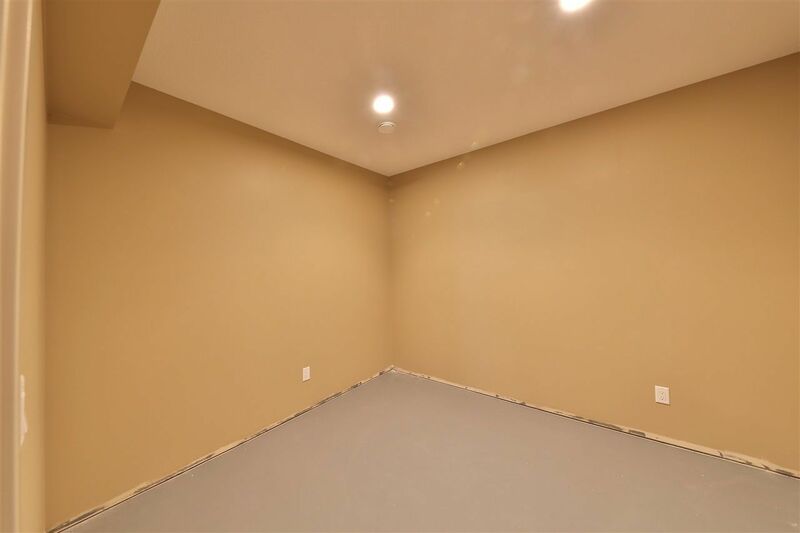 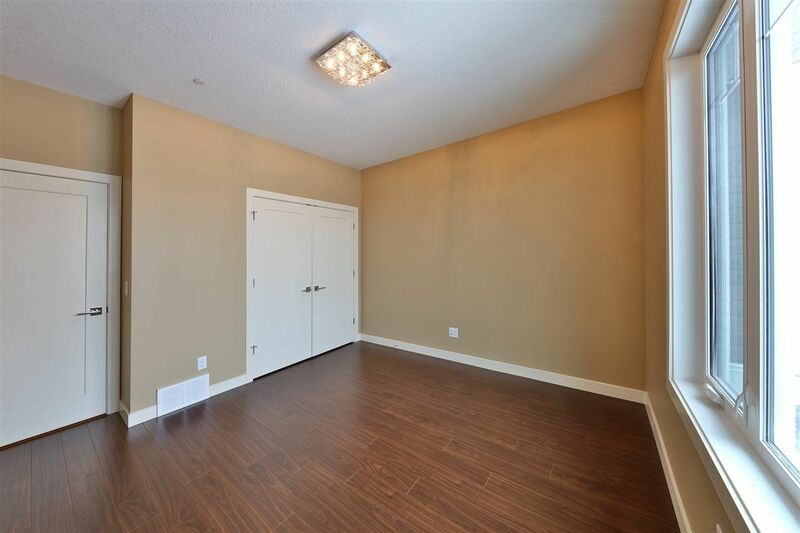 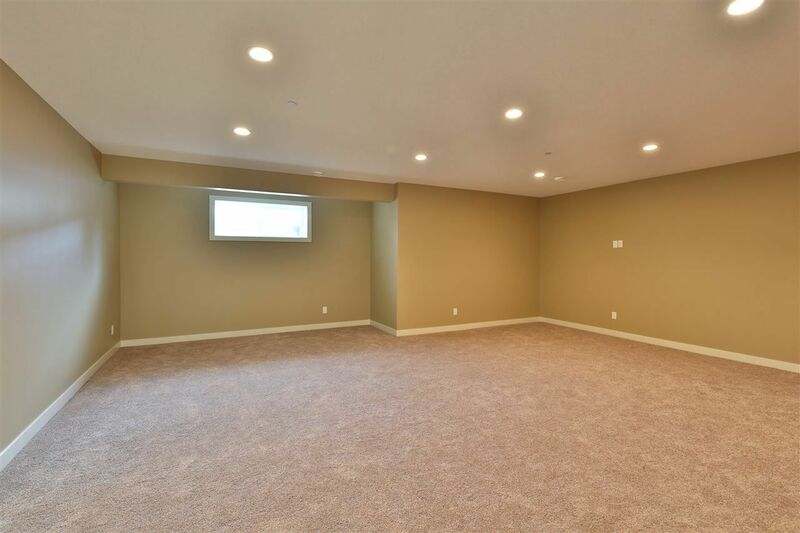 The bright main floor flex room could be used as an office or a bedroom. 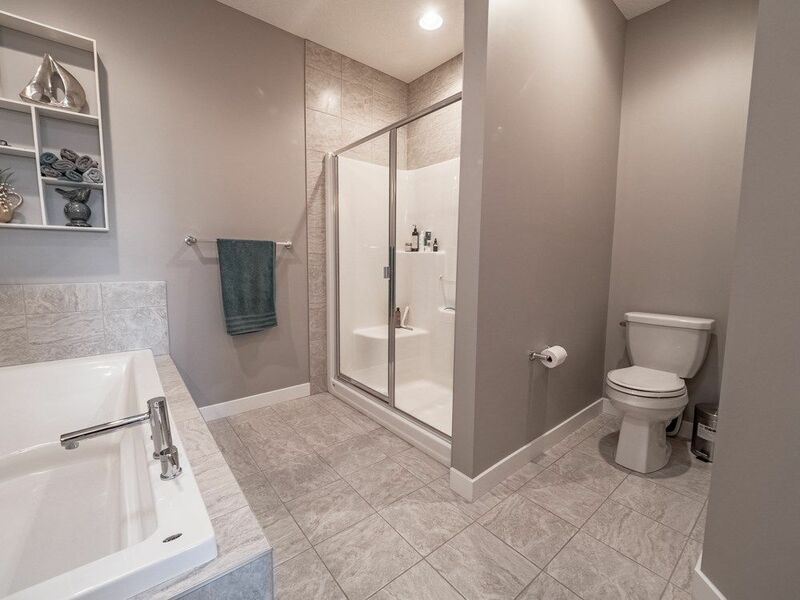 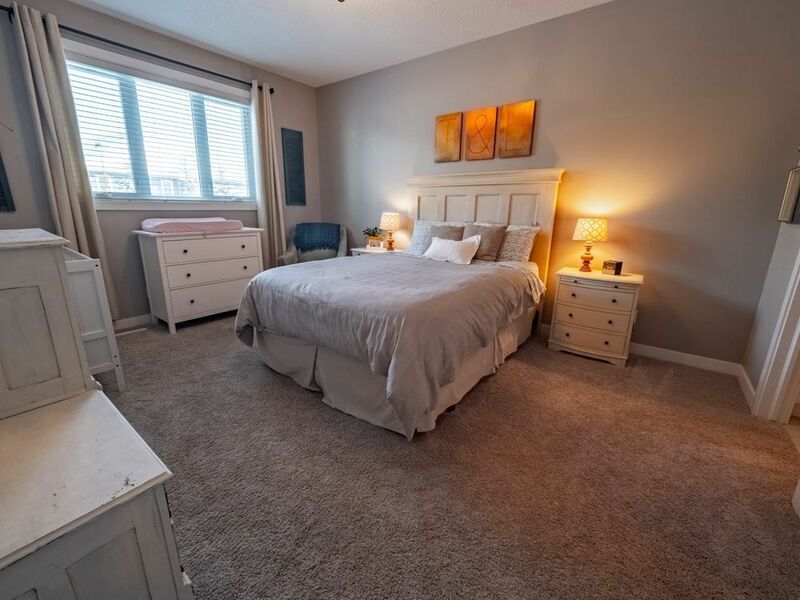 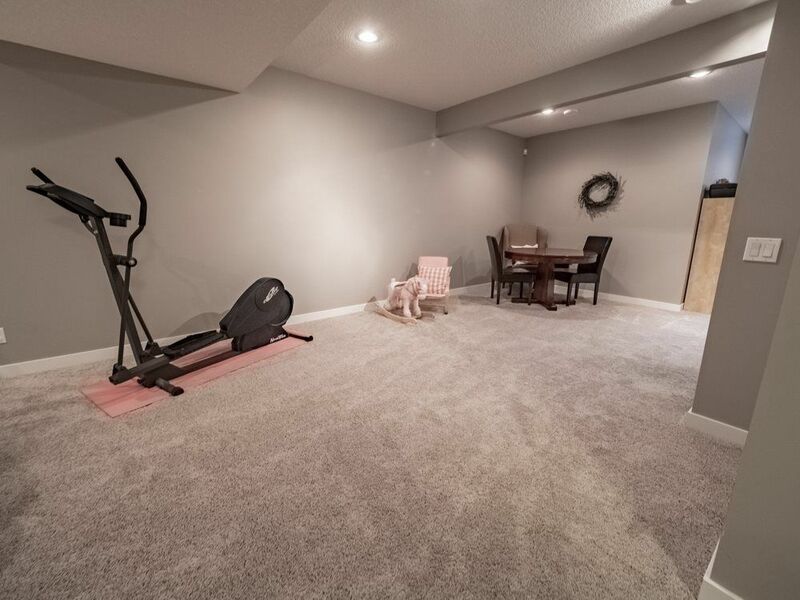 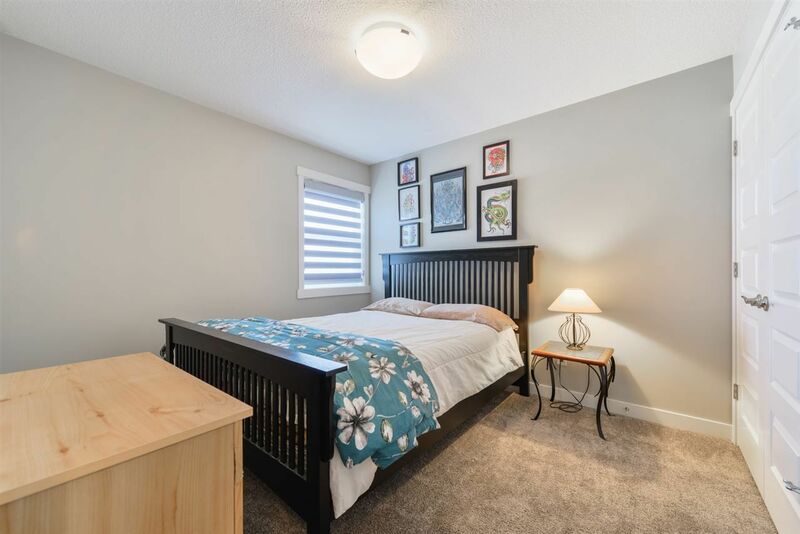 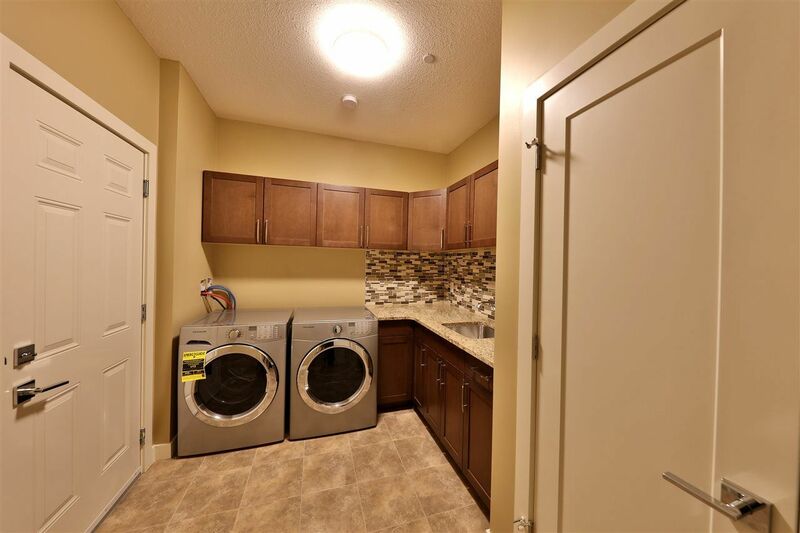 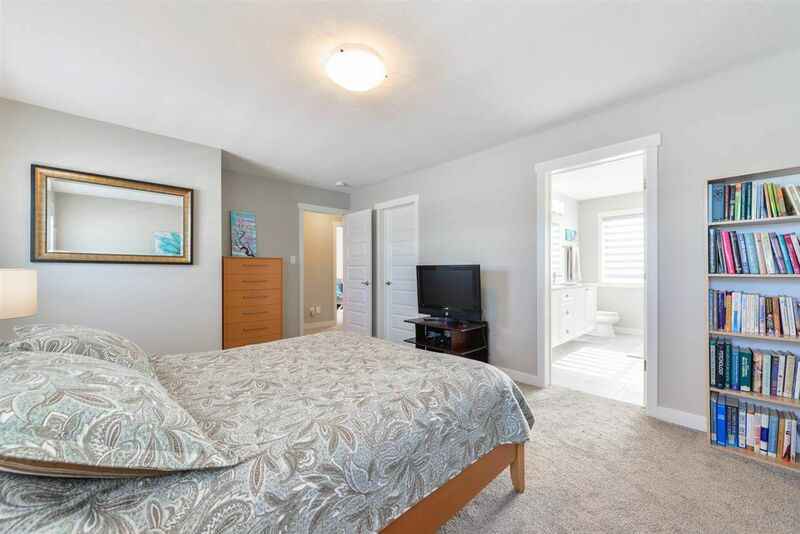 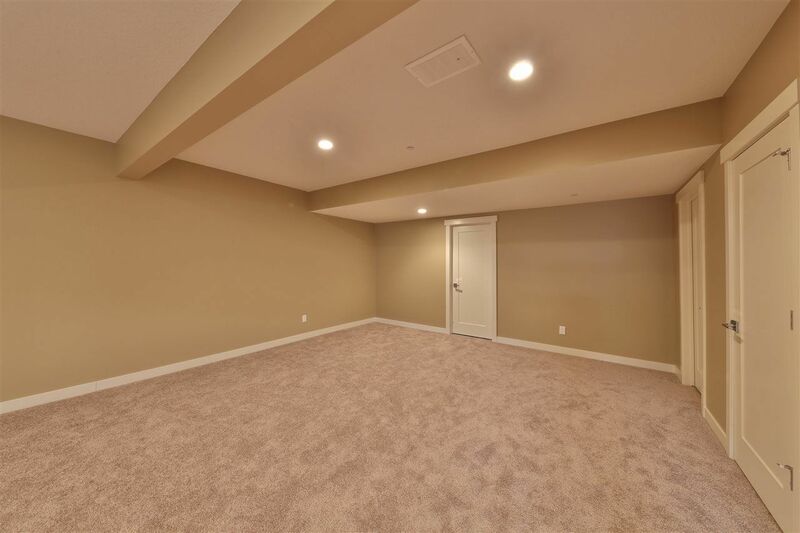 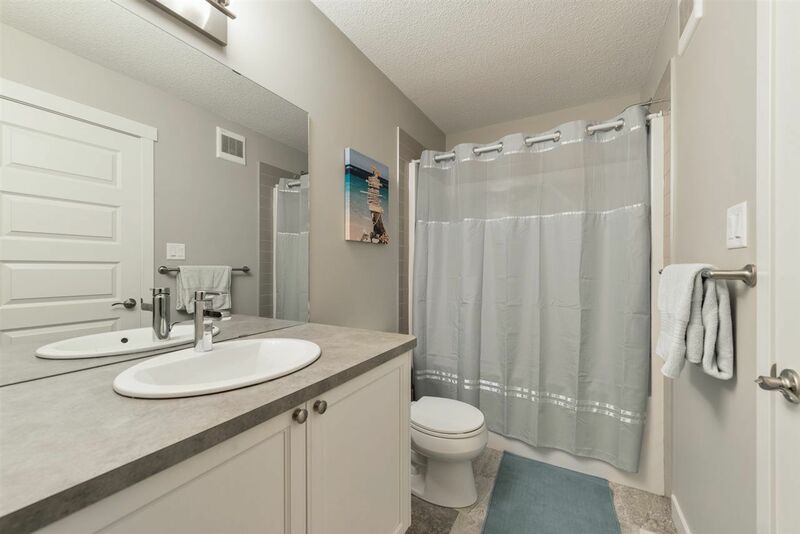 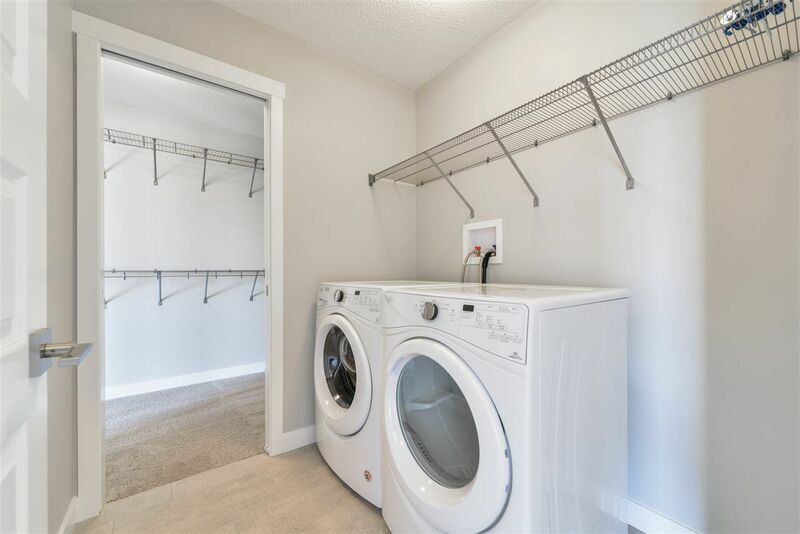 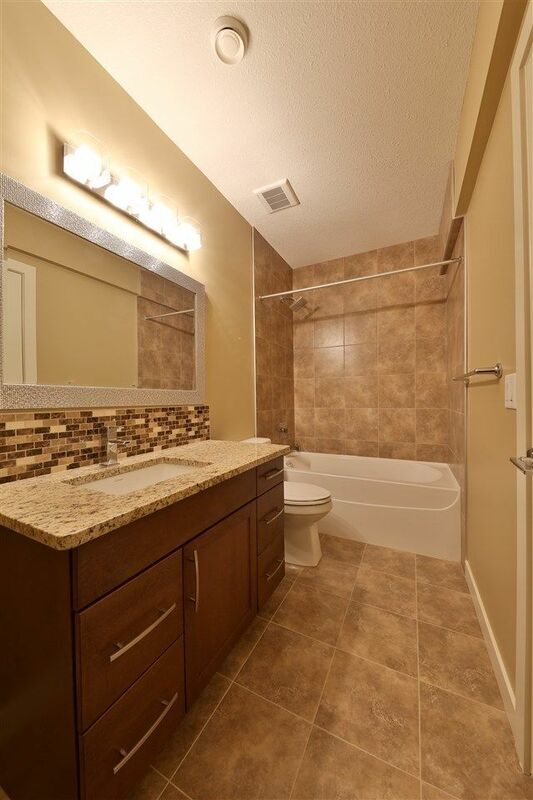 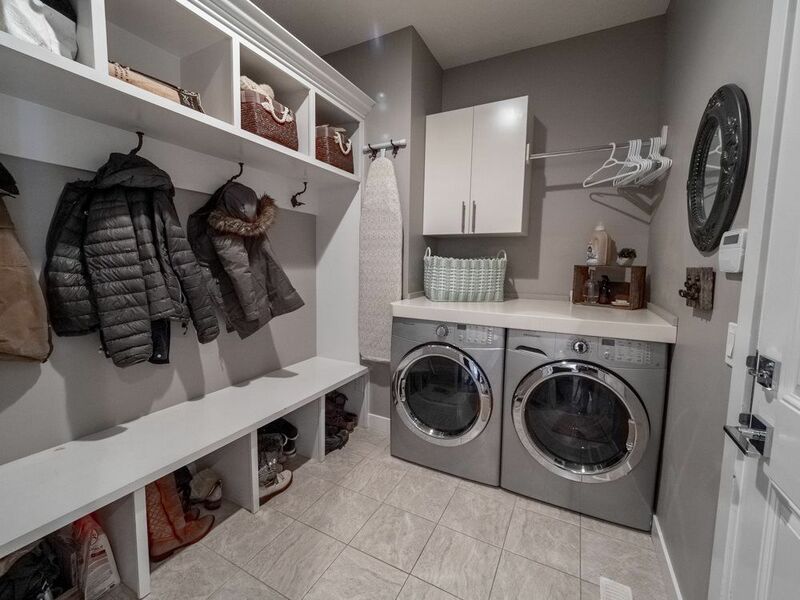 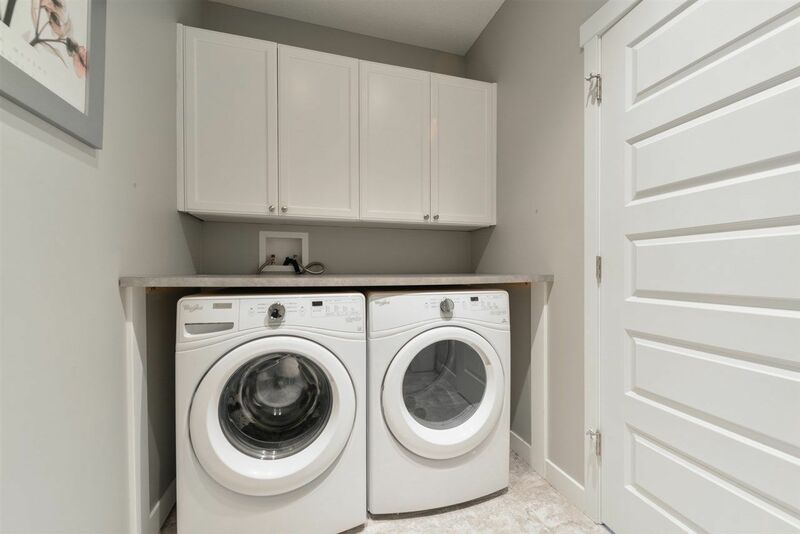 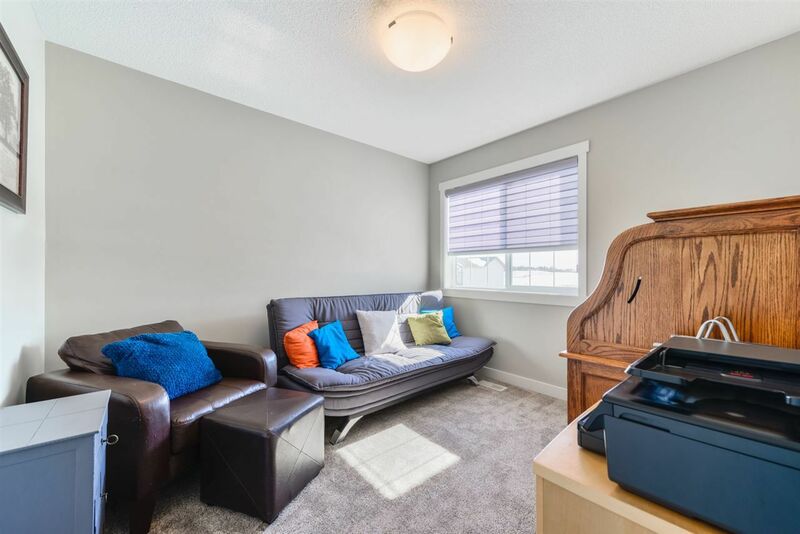 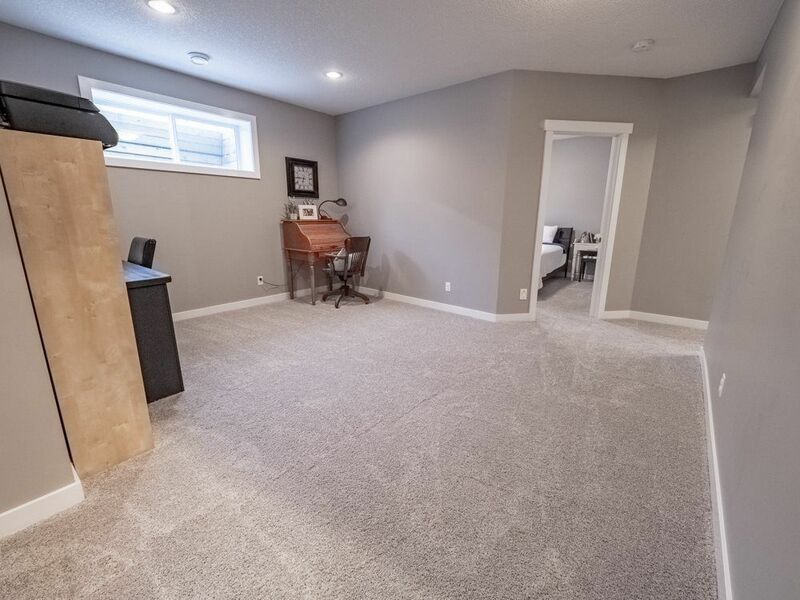 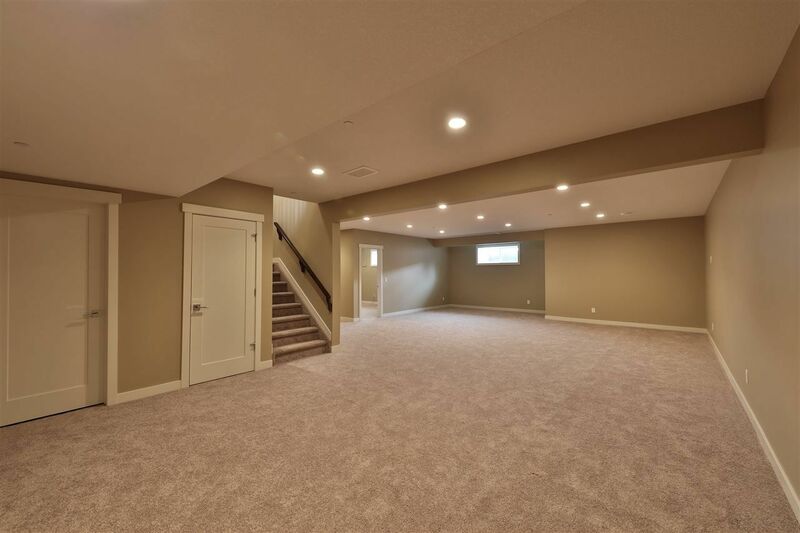 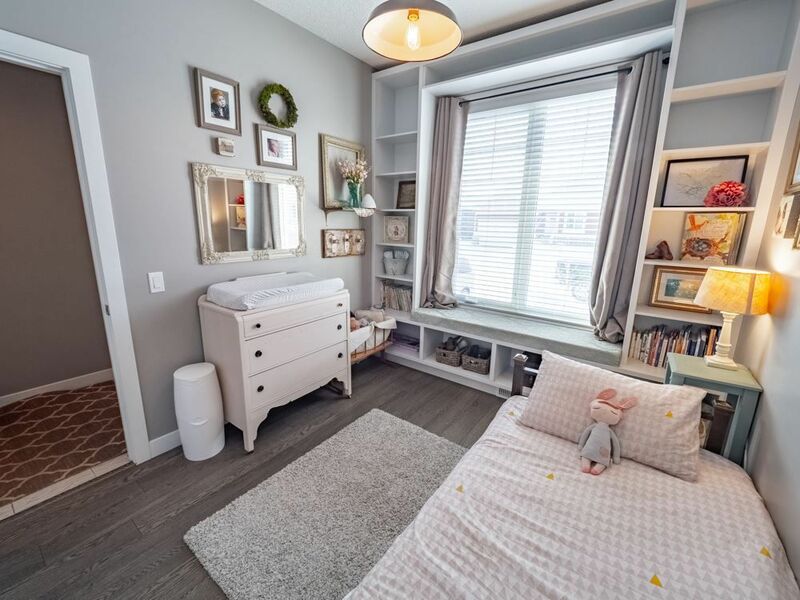 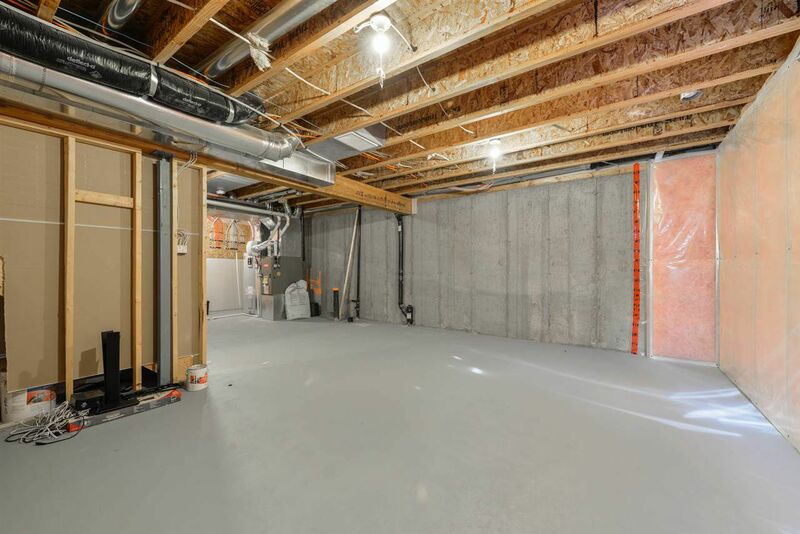 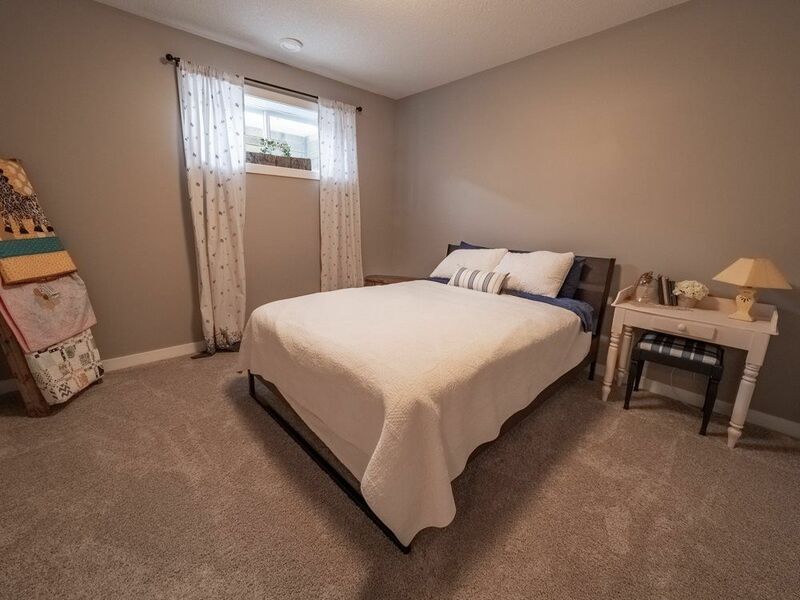 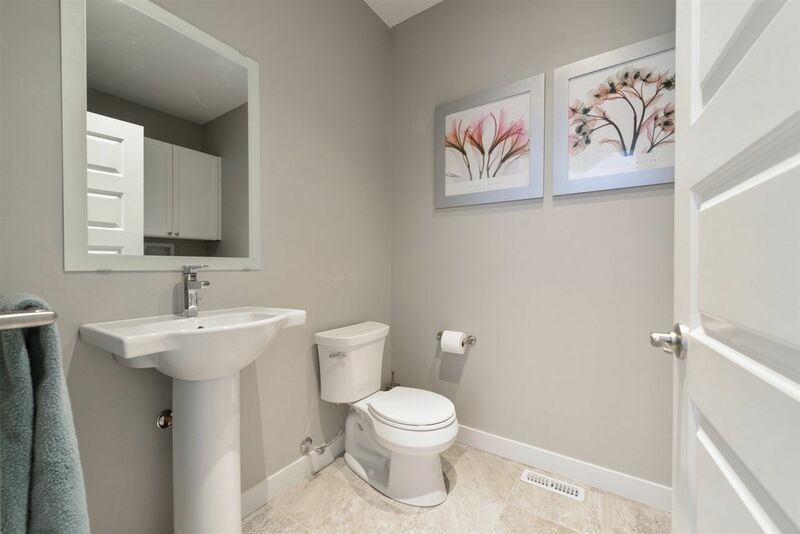 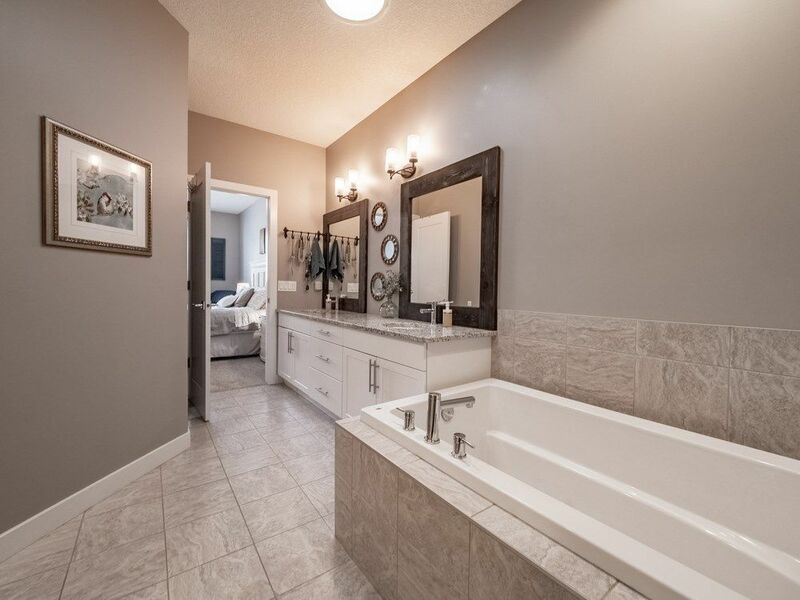 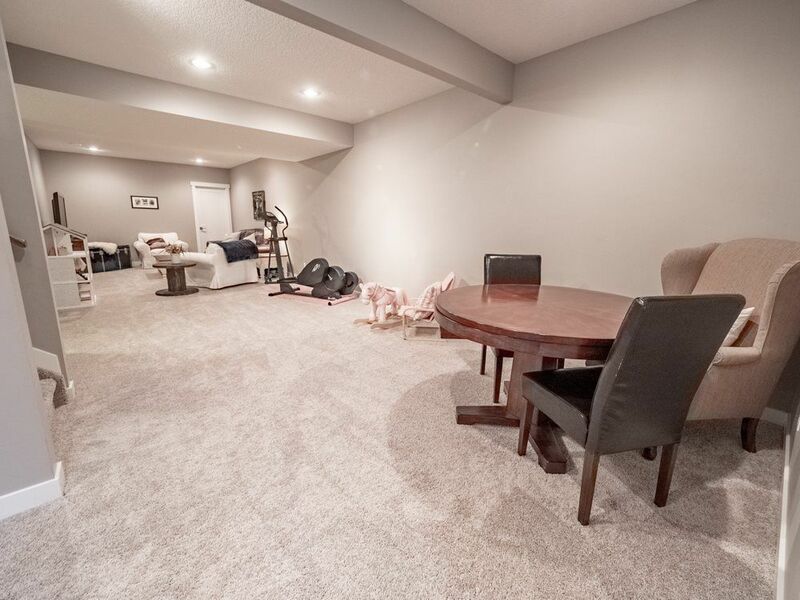 The laundry is conveniently located on the main floor as well.The basement is fully finished with a huge family room/den area, a large bedroom, a beautiful bathroom, 9' ceilings, built-in sprinkler system & tons of storage space. 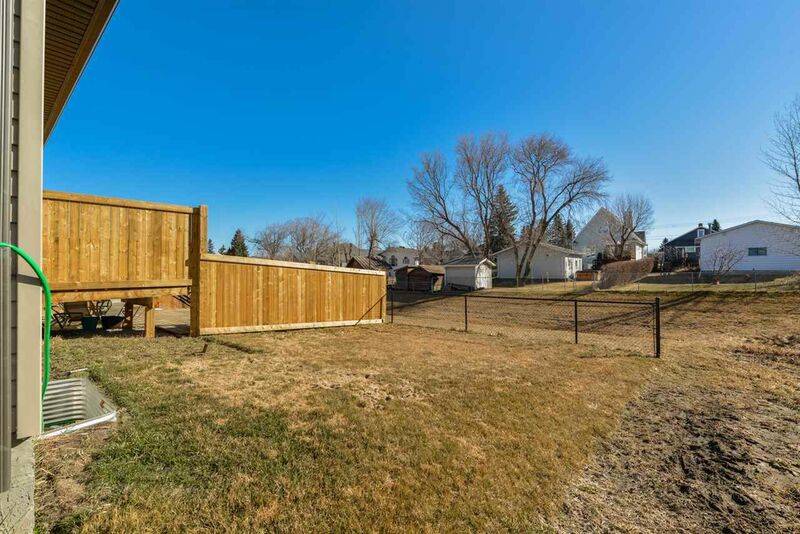 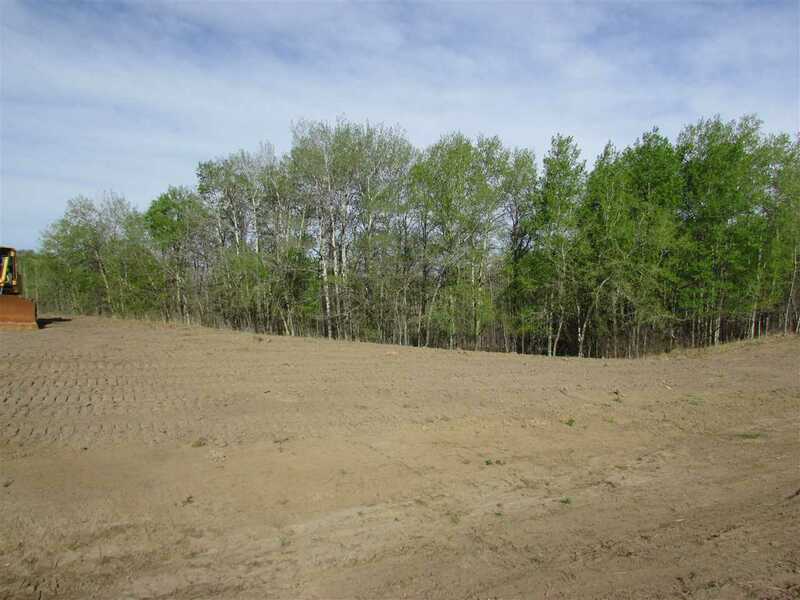 The yard is beautifully landscaped complete with a great sized deck with a Gas BBQ line. 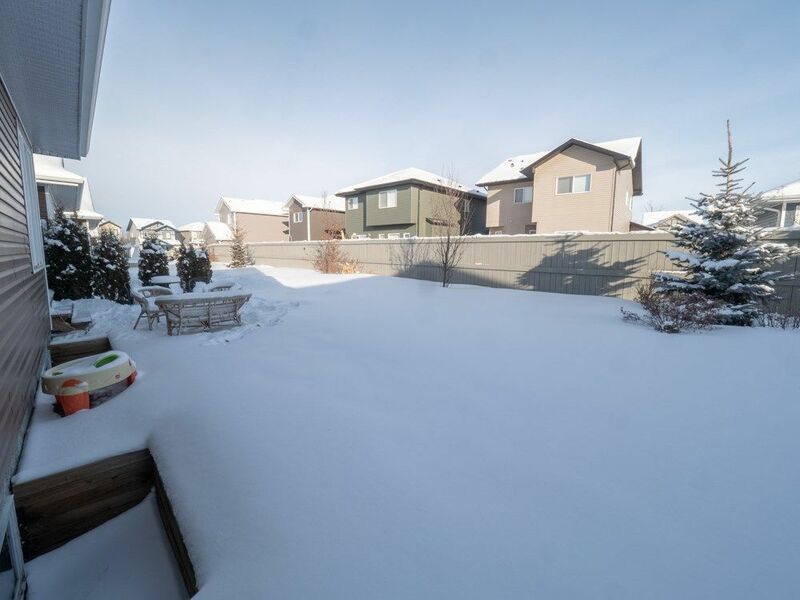 The HOA looks after snow removal & landscaping maintenance! 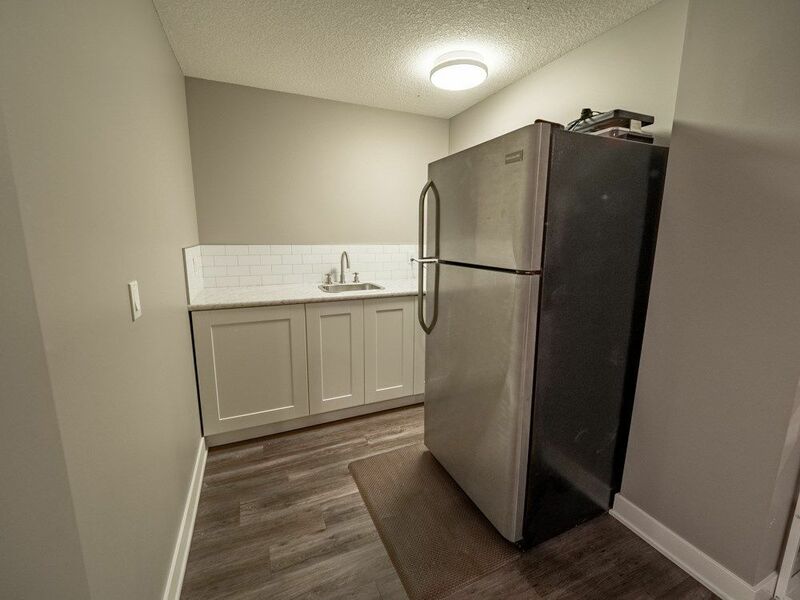 New Home Warranty is included. 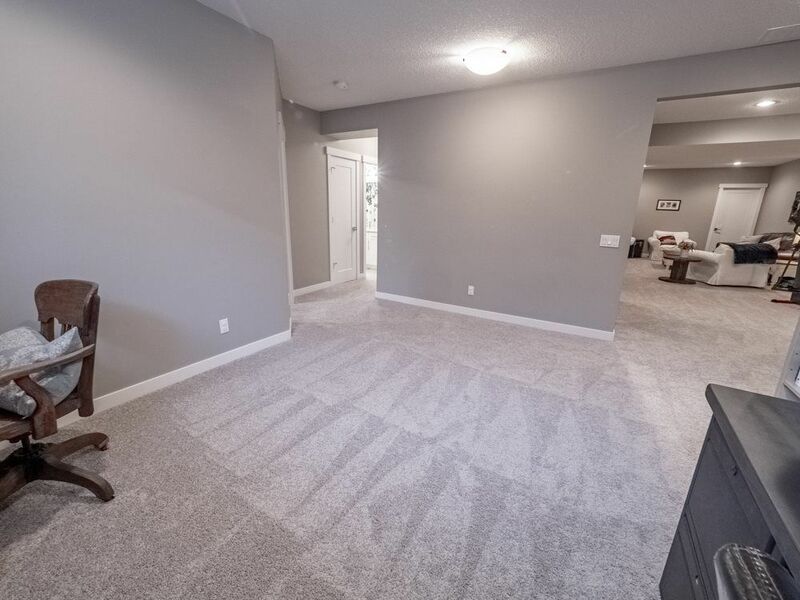 This is carefree living at it's finest!